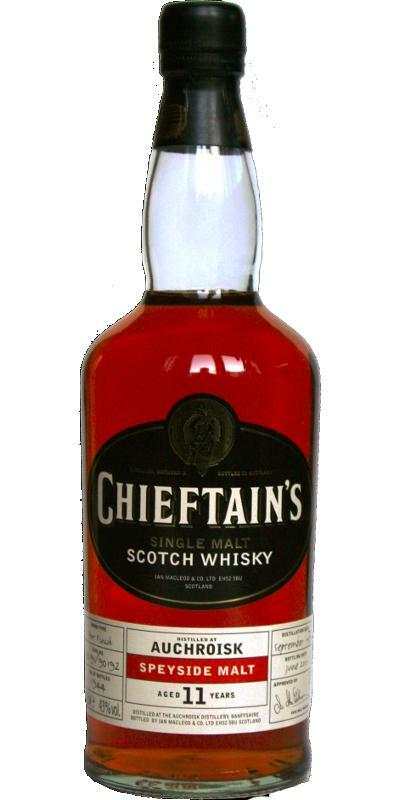 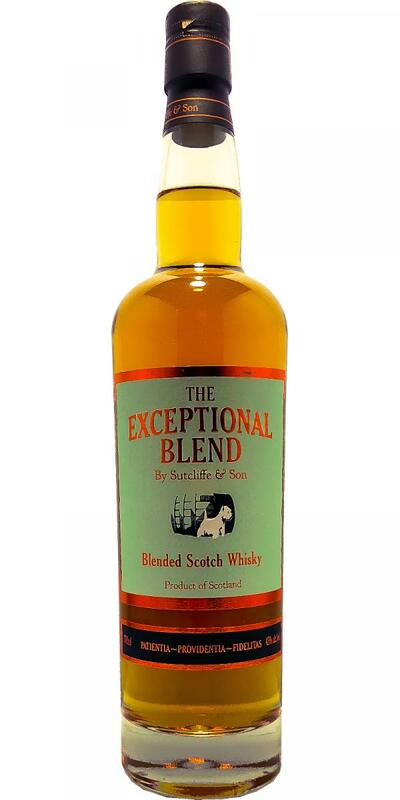 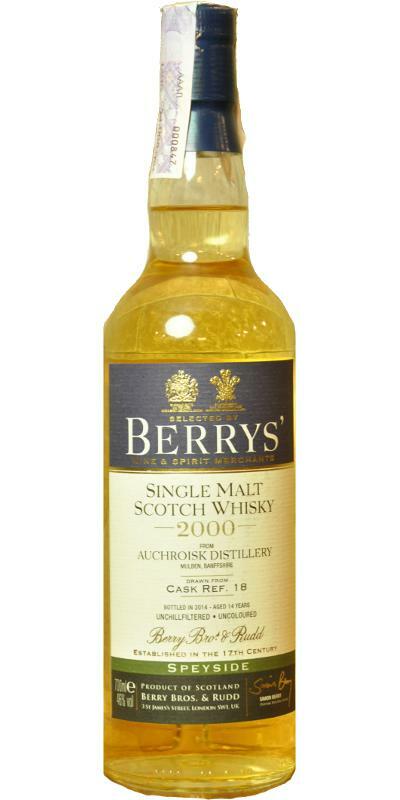 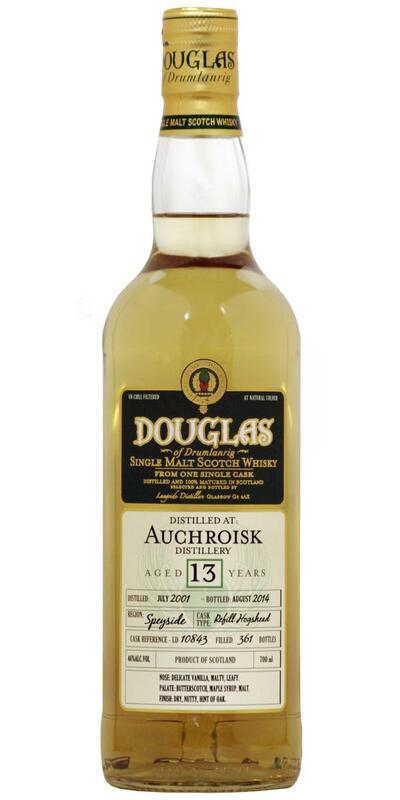 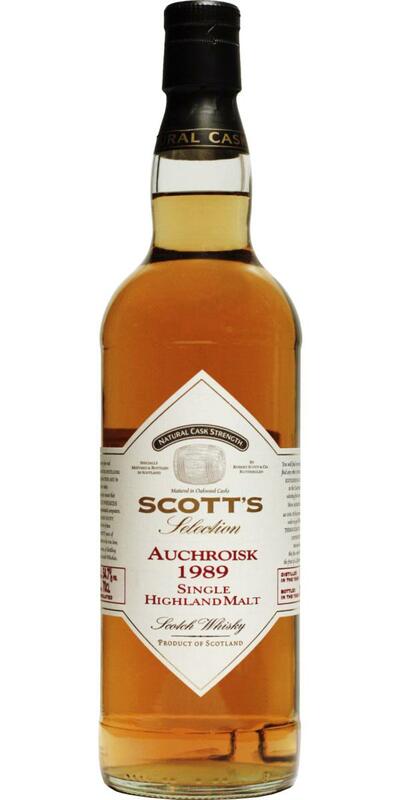 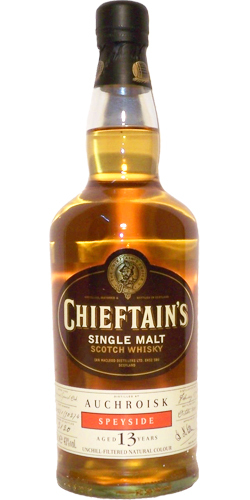 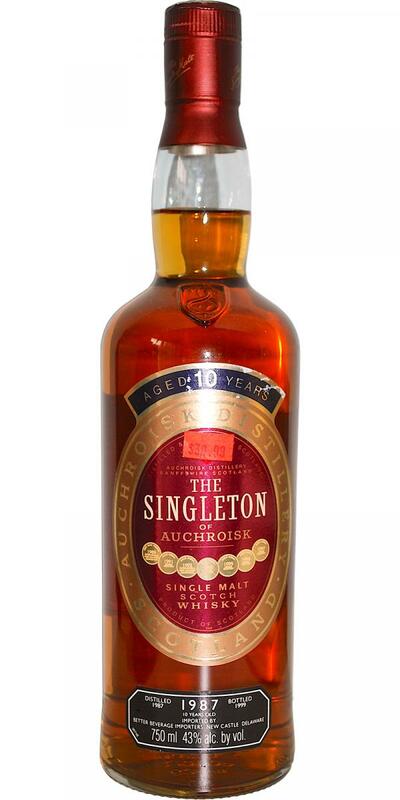 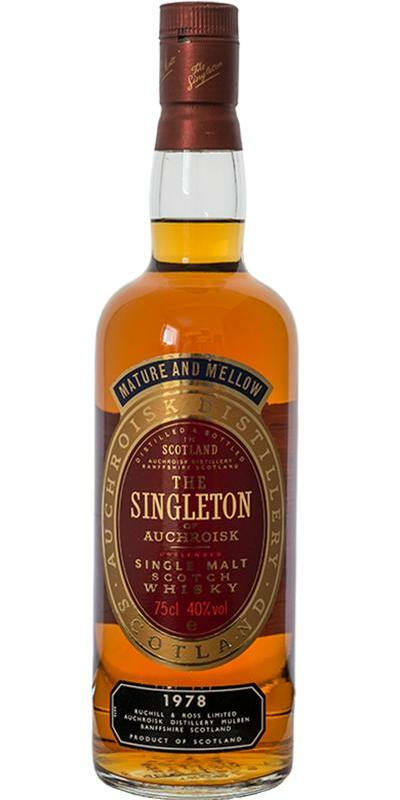 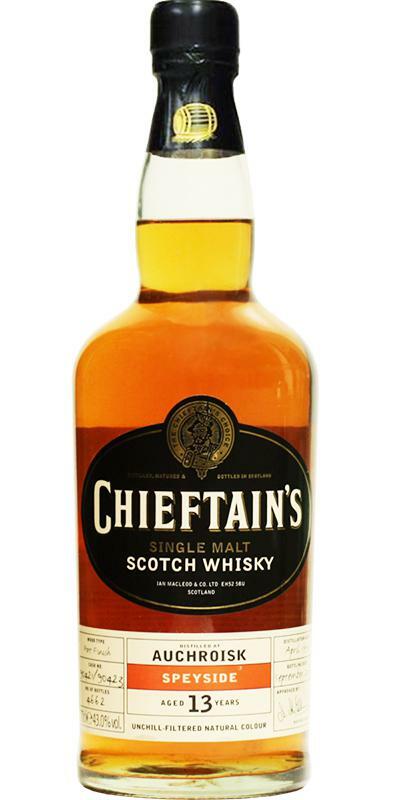 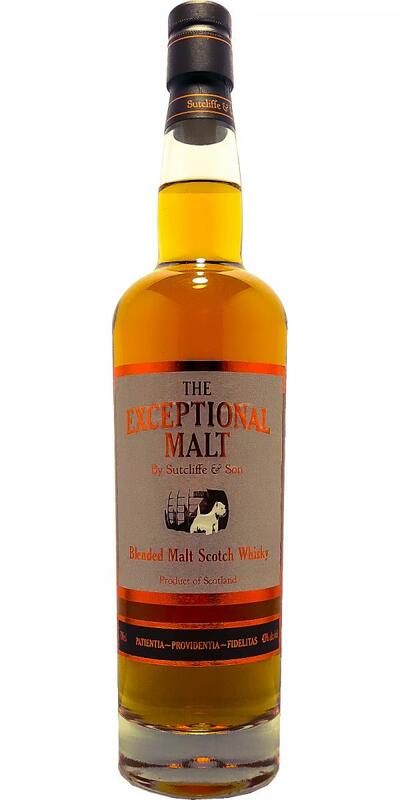 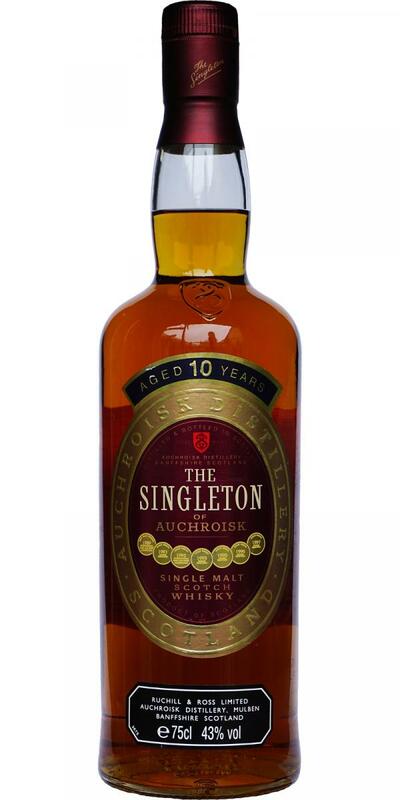 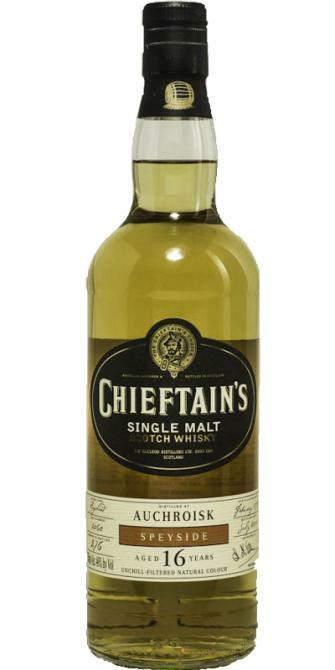 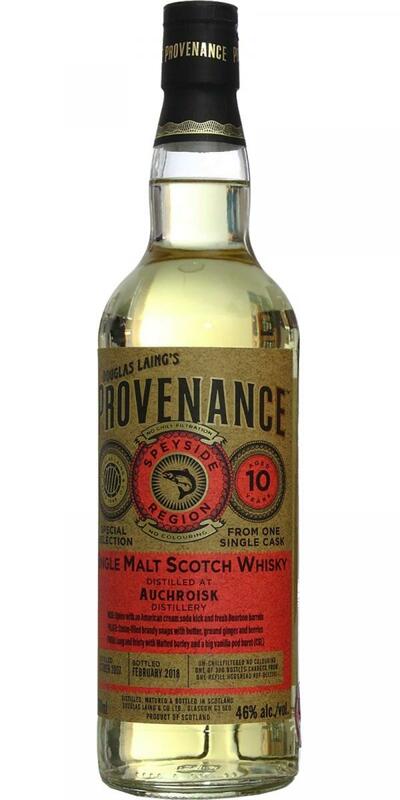 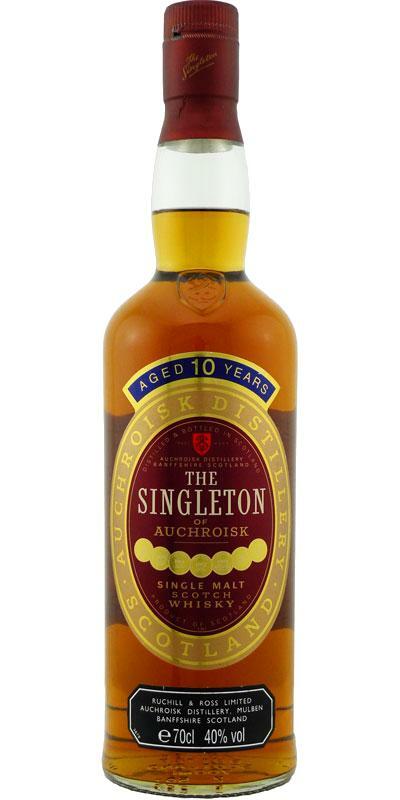 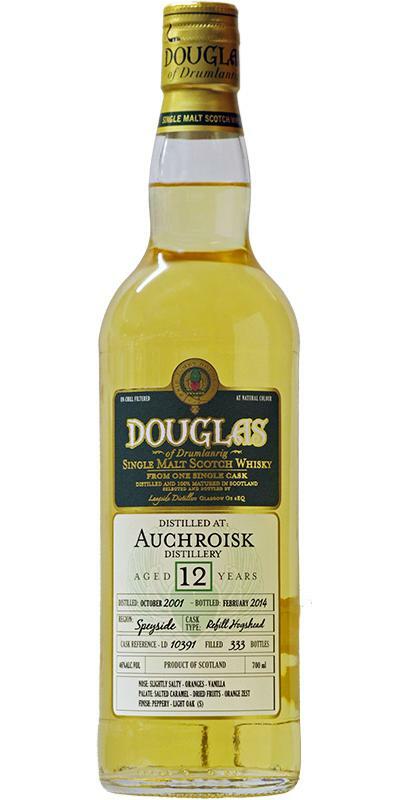 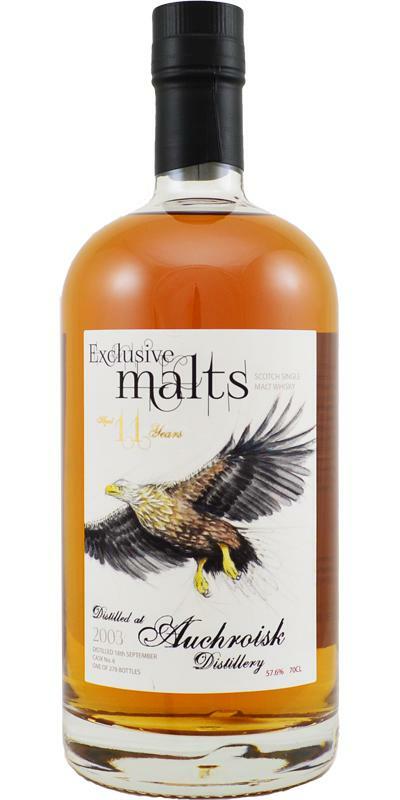 The Singleton of Auchroisk 10-year-old 10 43.0 % Vol. 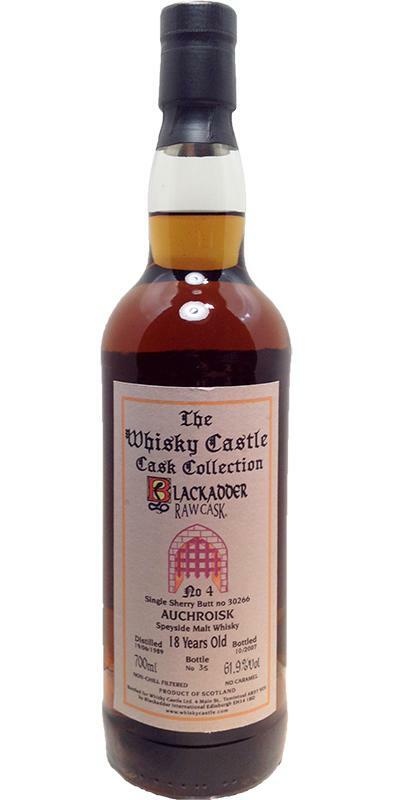 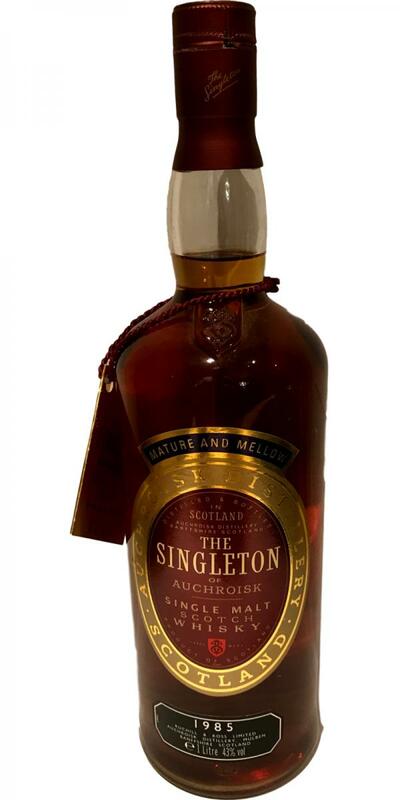 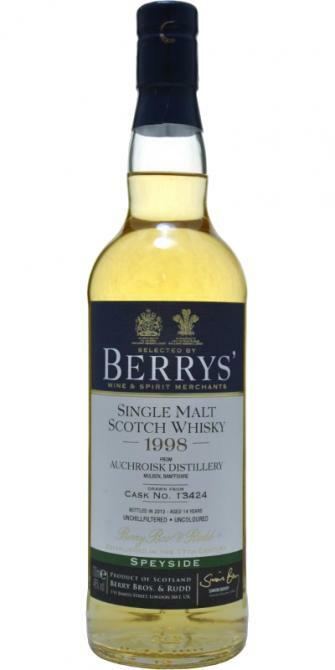 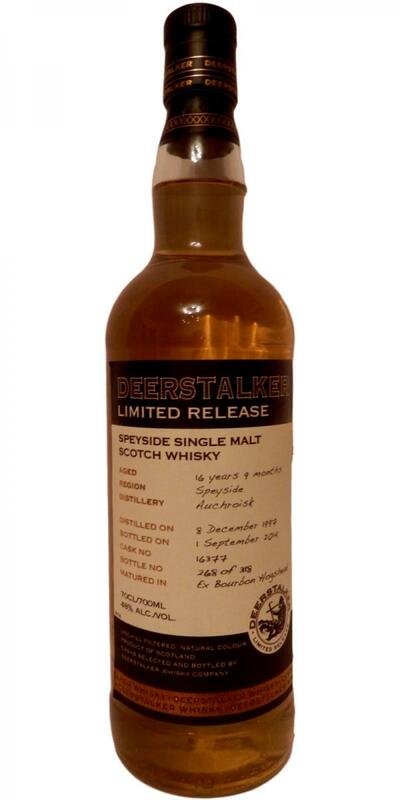 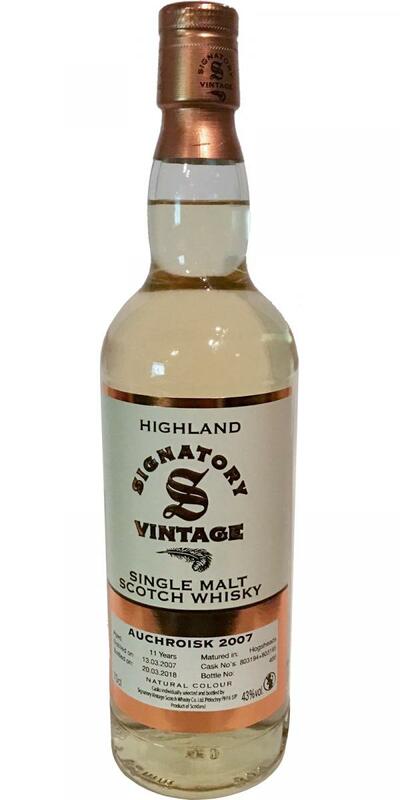 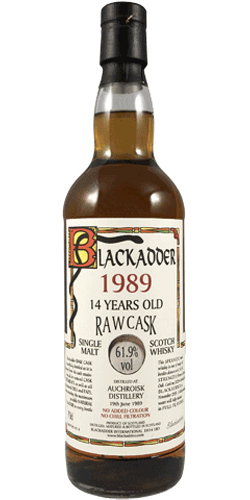 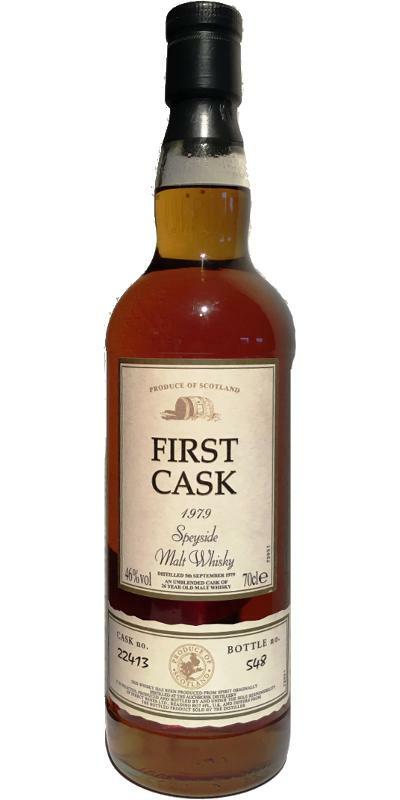 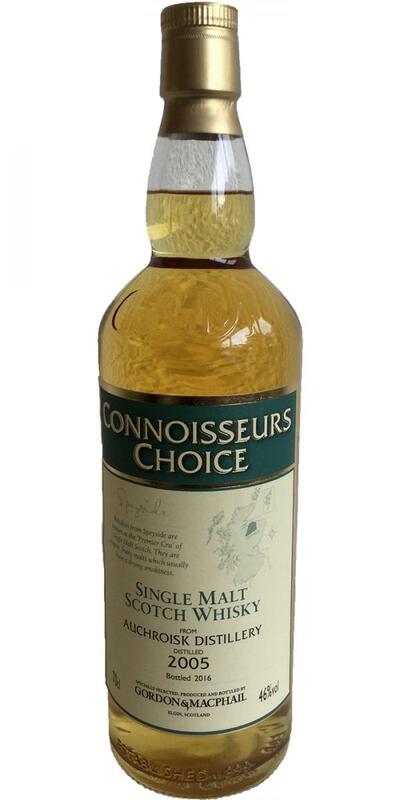 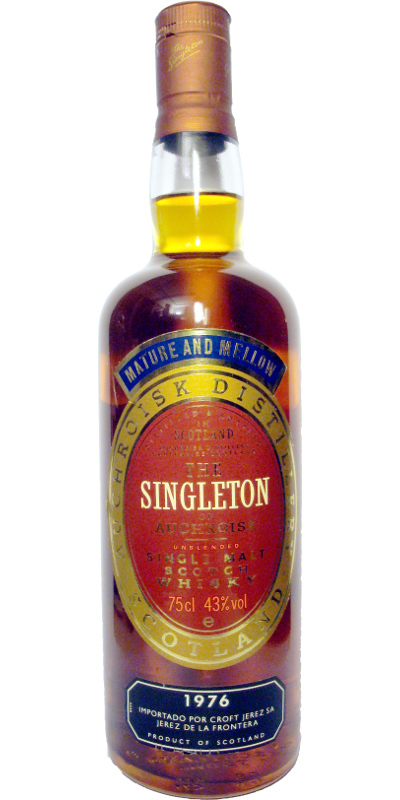 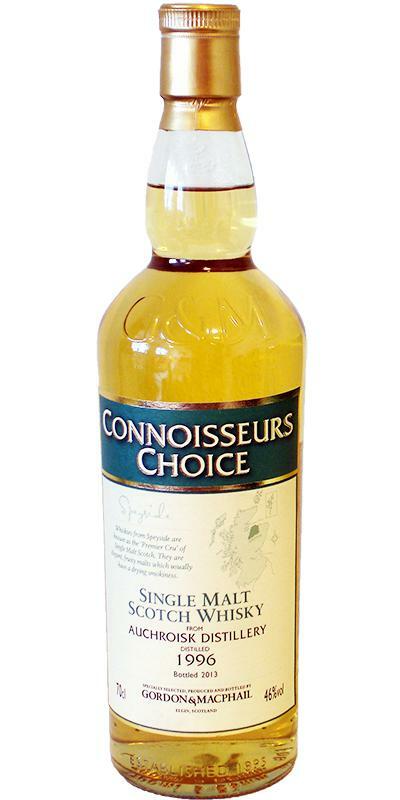 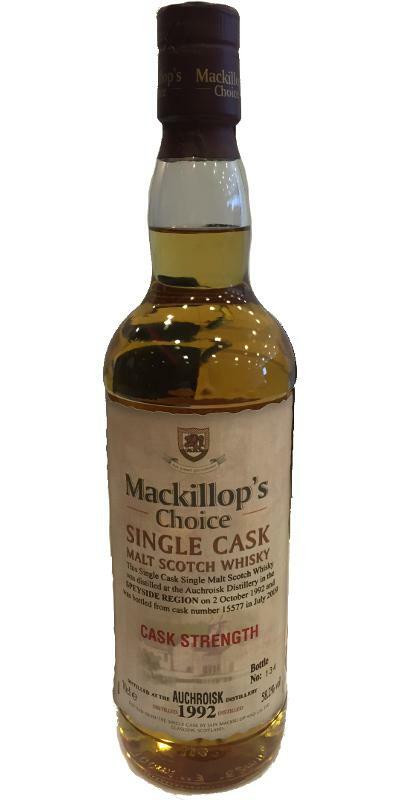 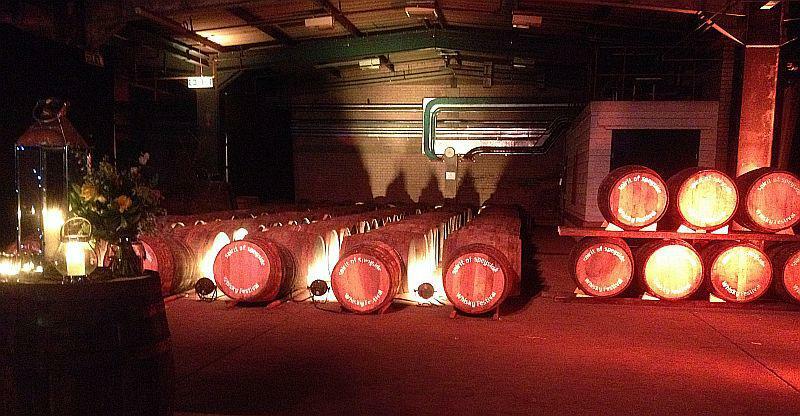 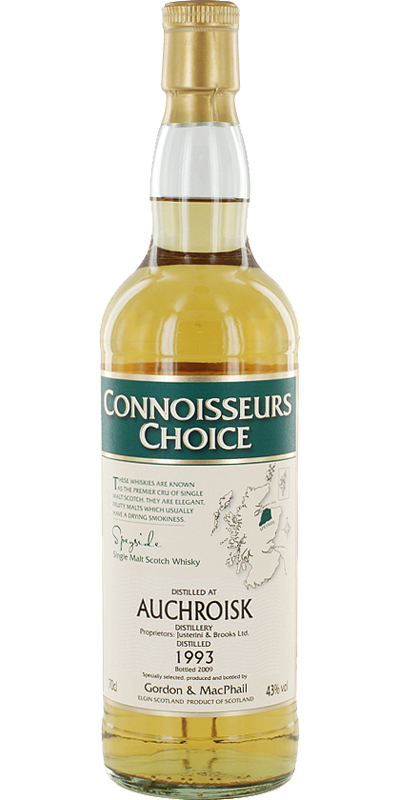 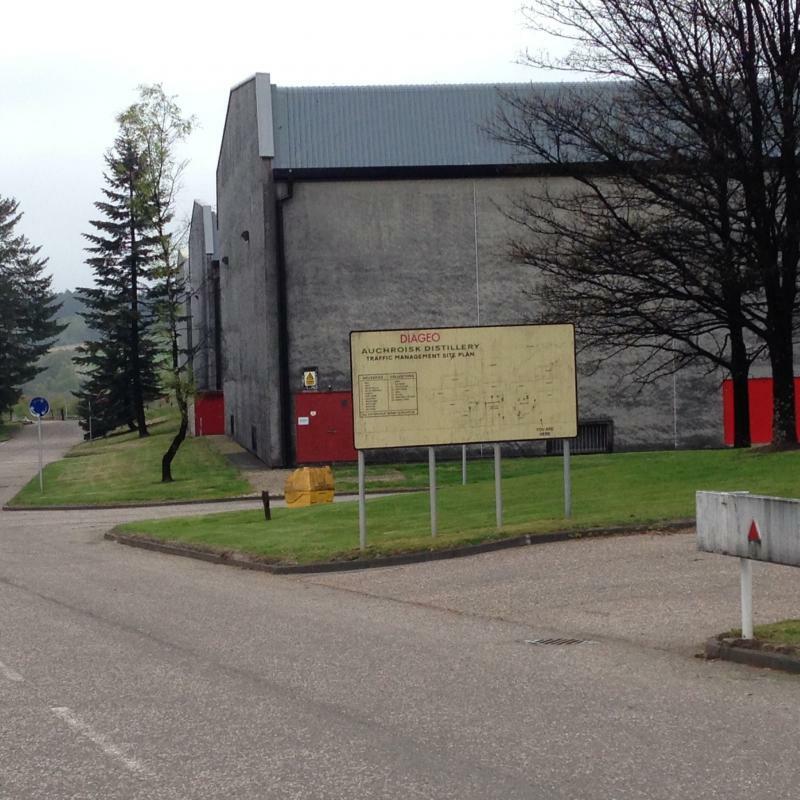 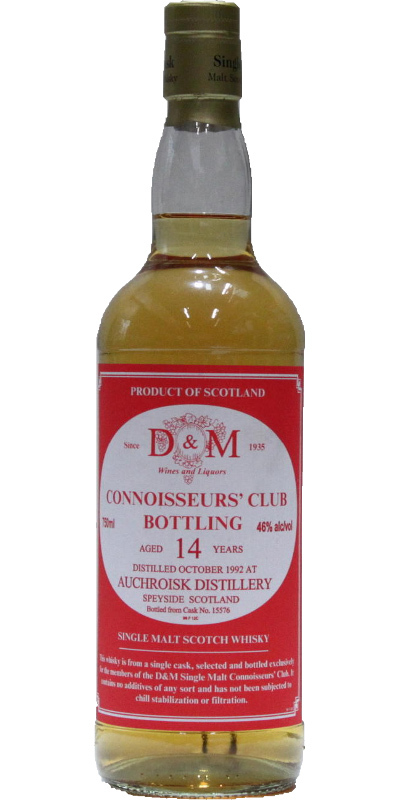 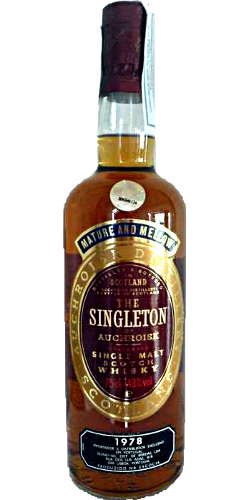 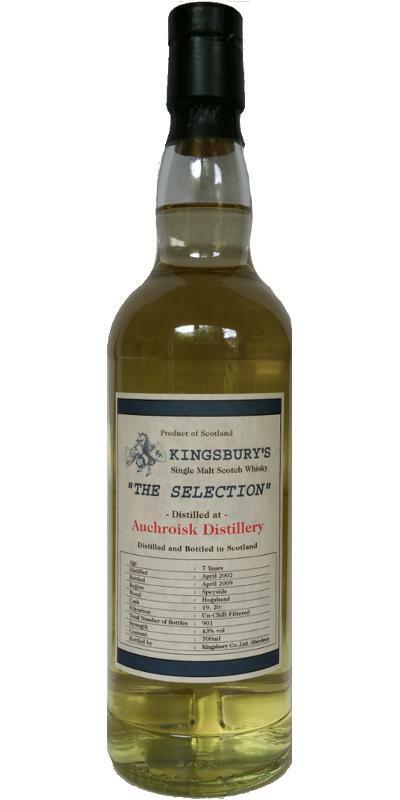 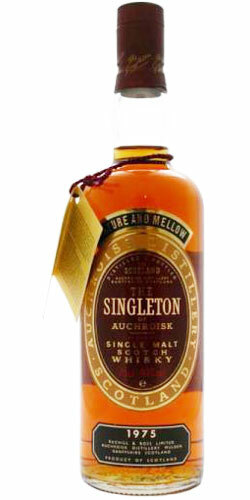 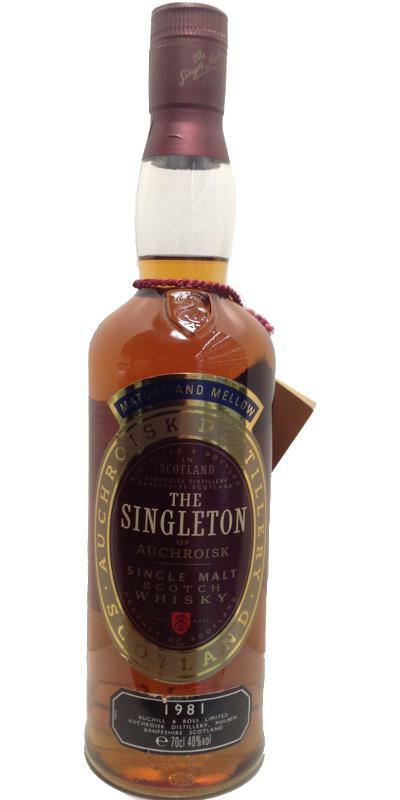 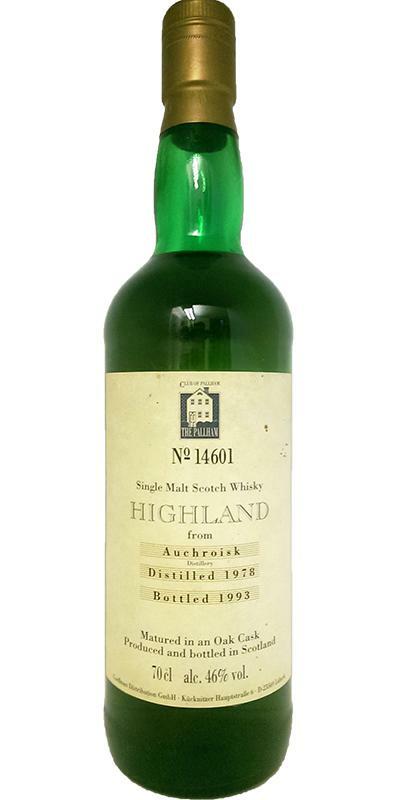 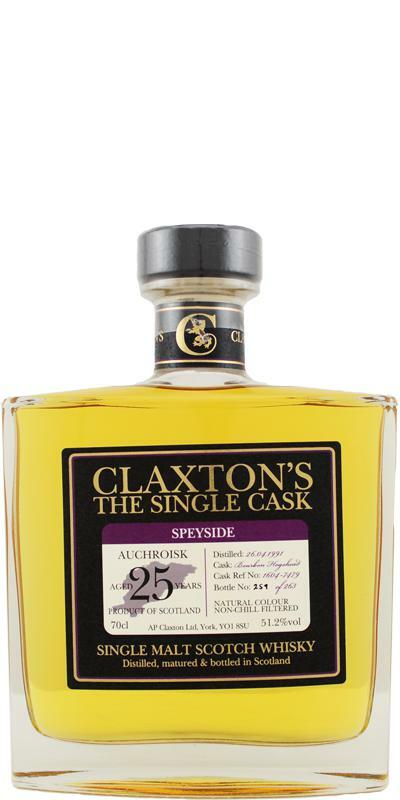 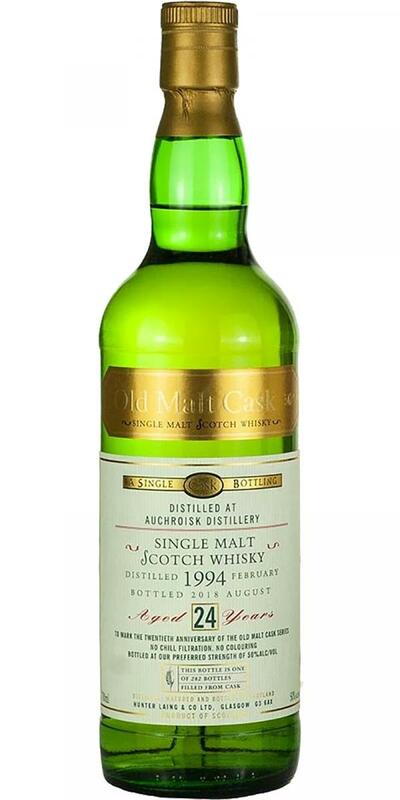 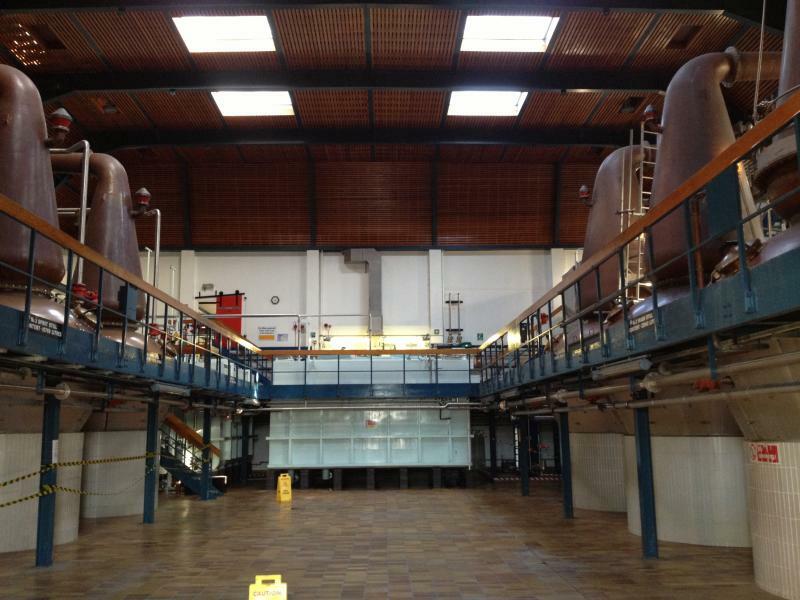 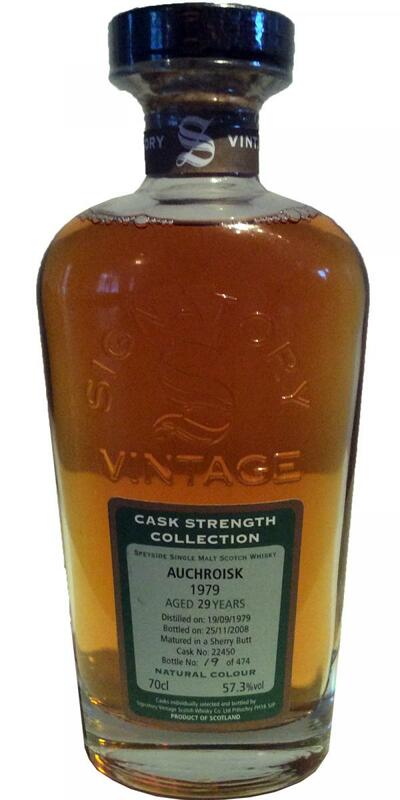 The Singleton of Auchroisk 1978 Particular 43.0 % Vol. 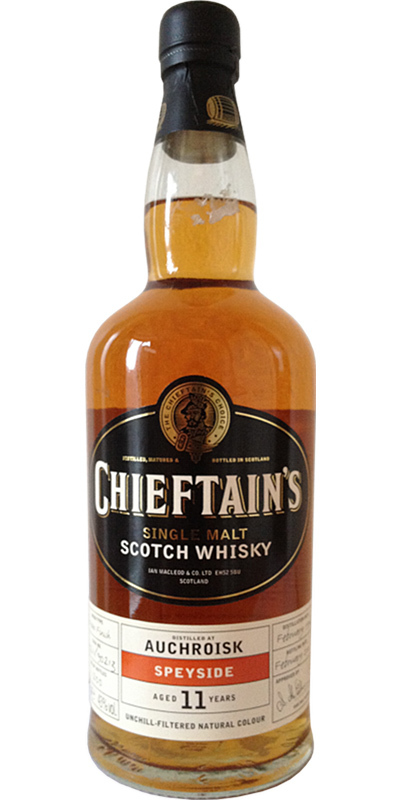 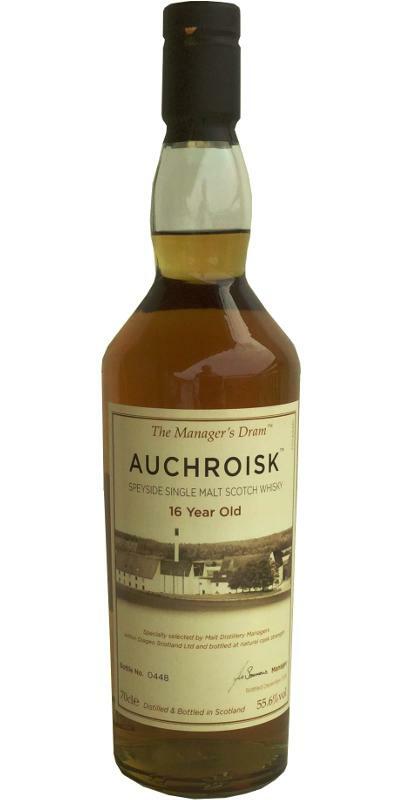 Auchroisk 13-year-old IM Chieftain's 13 43.0 % Vol. 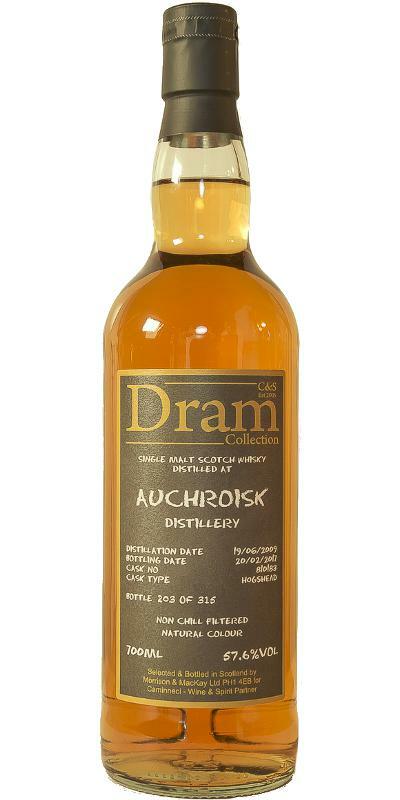 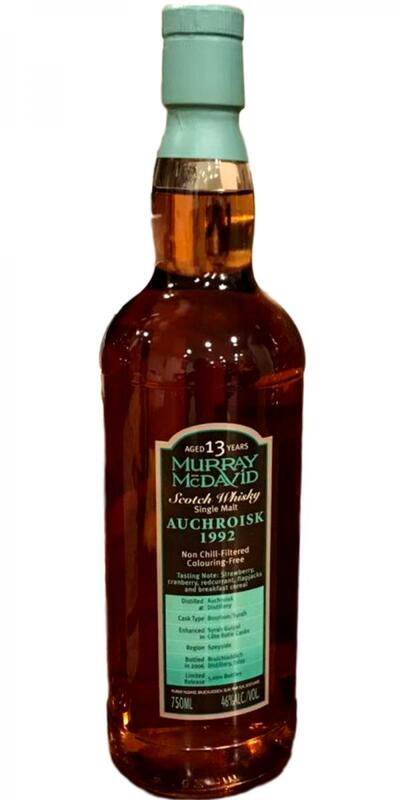 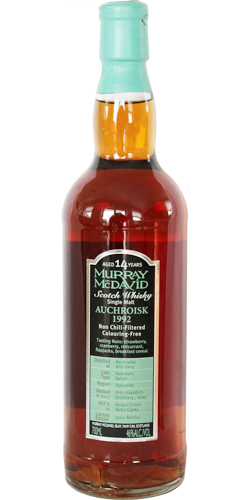 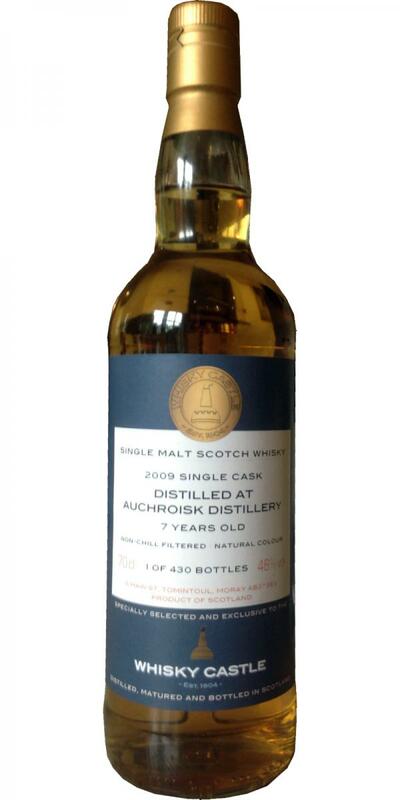 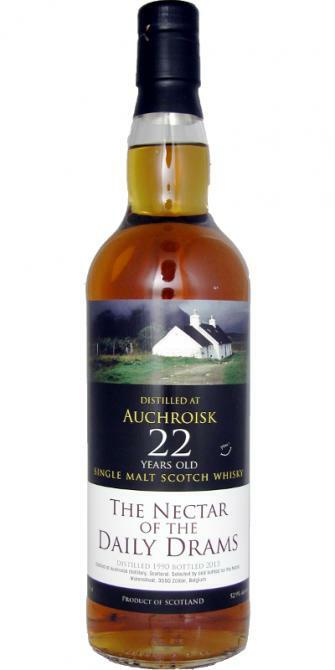 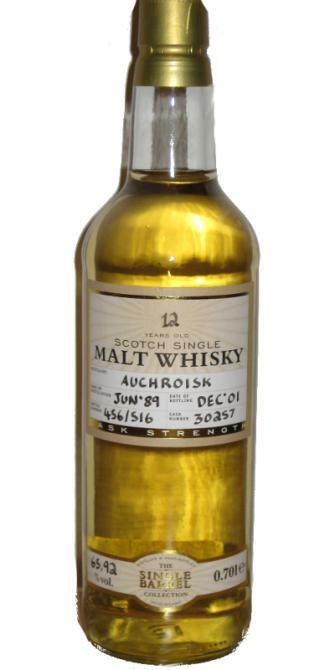 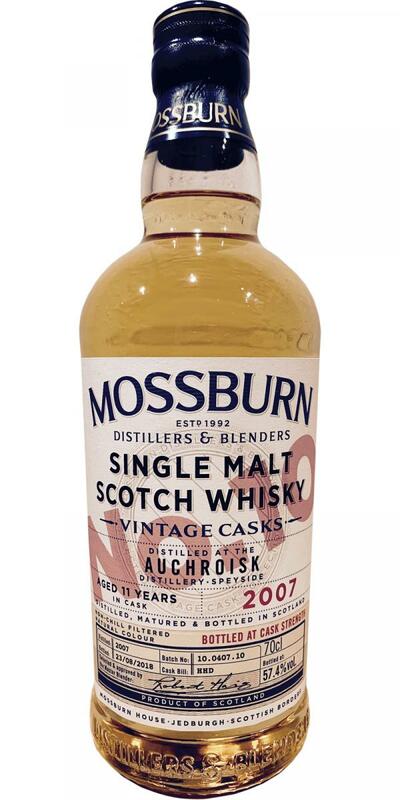 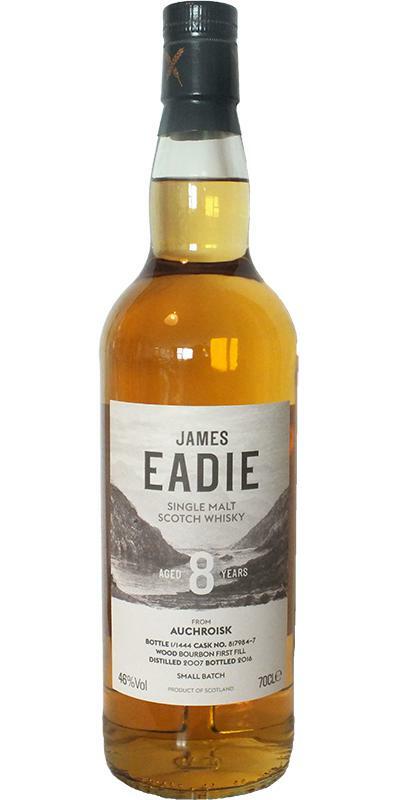 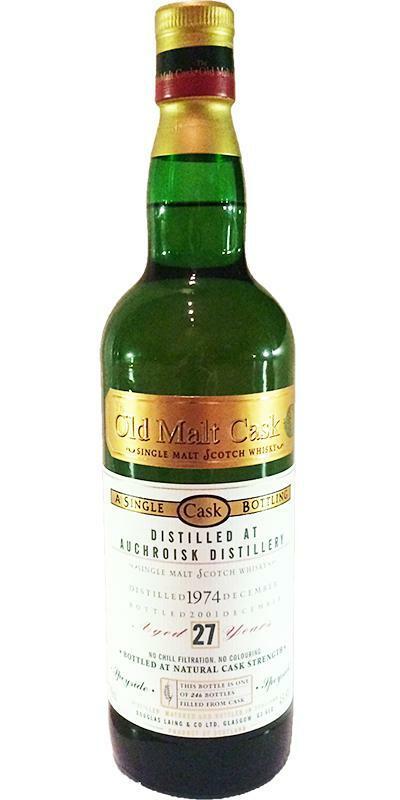 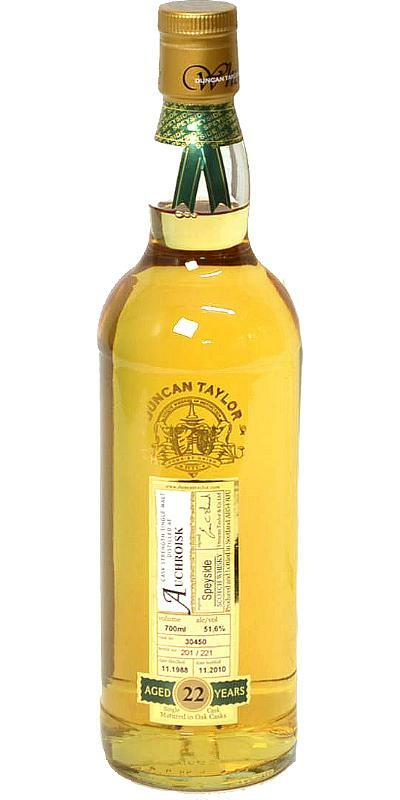 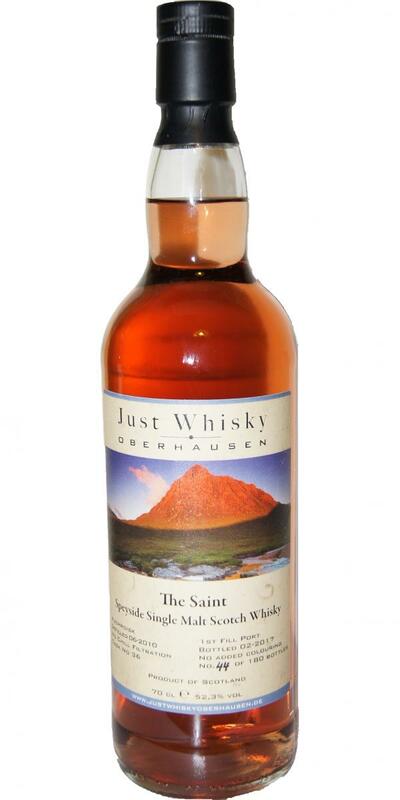 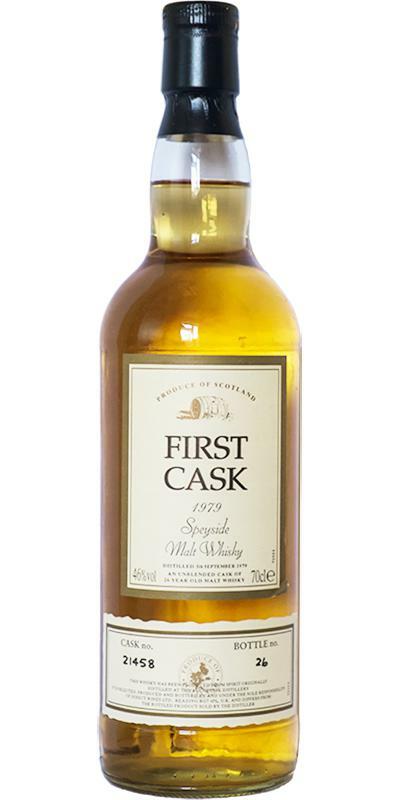 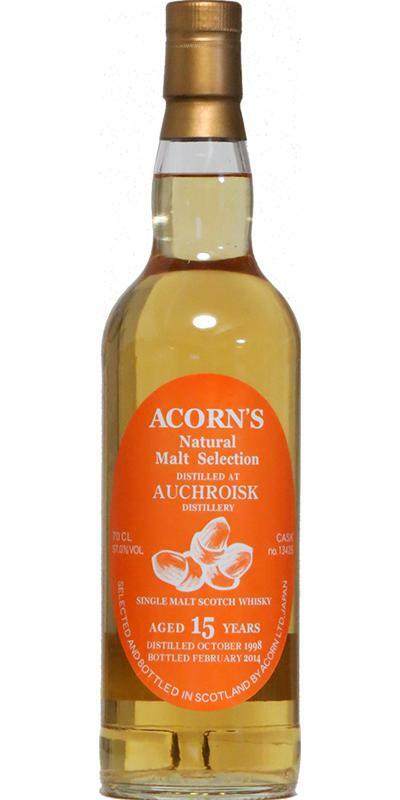 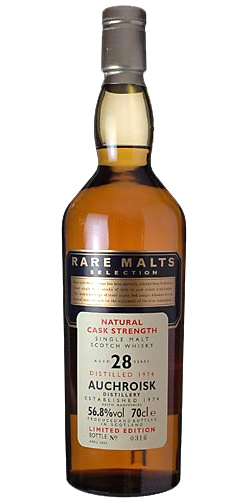 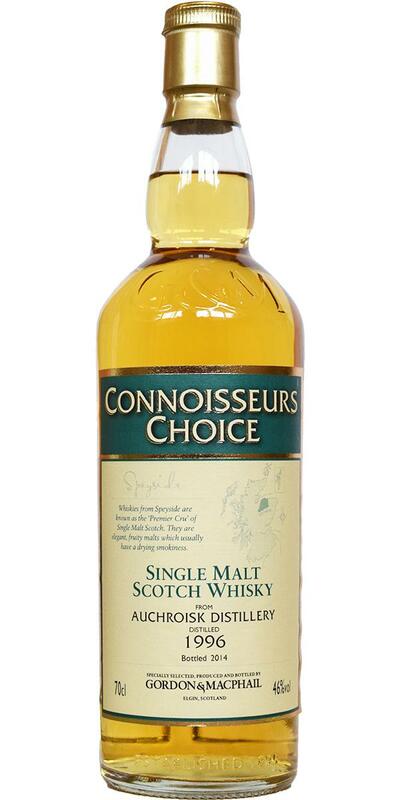 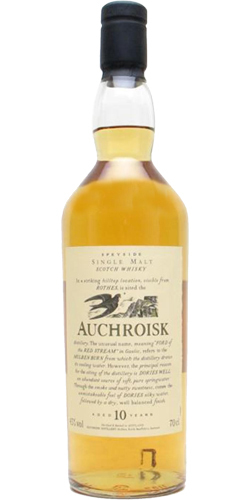 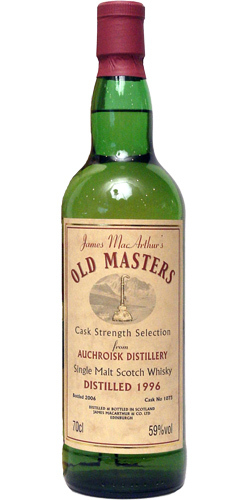 Auchroisk 1979 JM Fine Malt Selection - Miniature 12 58.7 % Vol. 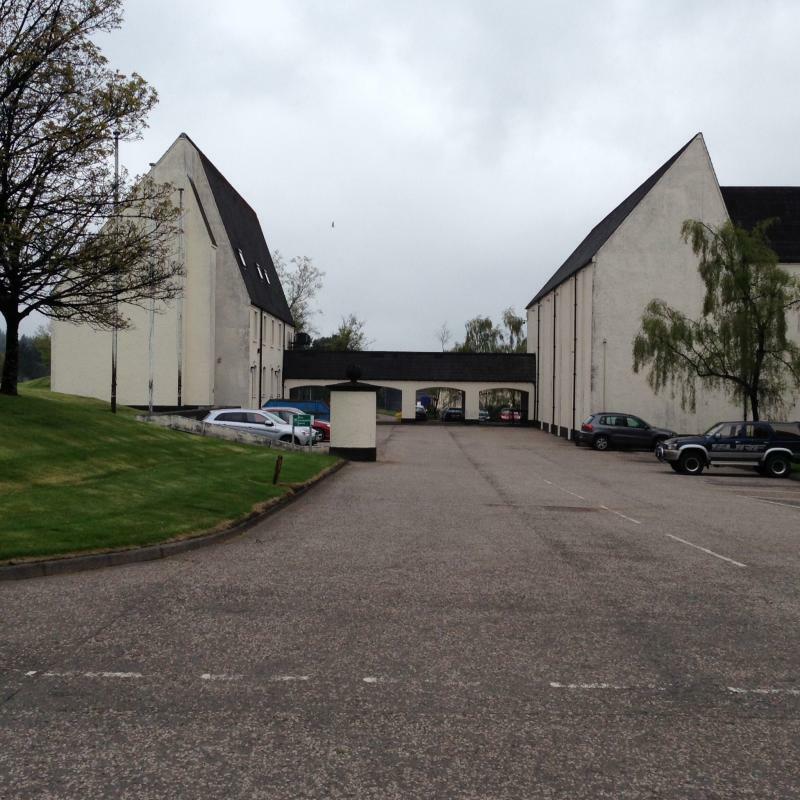 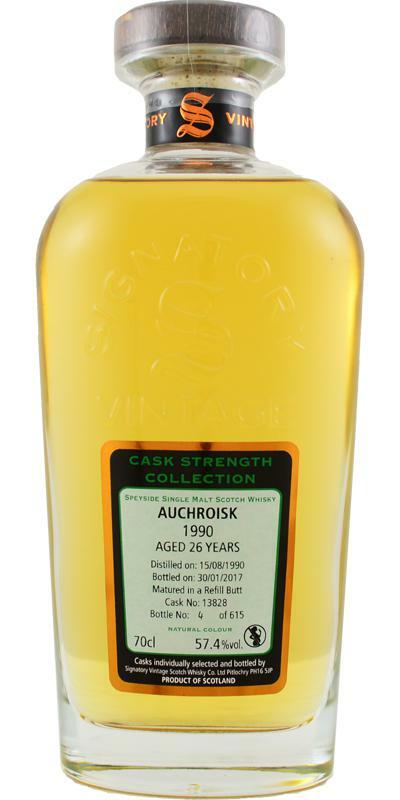 Auchroisk 1990 Kb 62.8 % Vol. 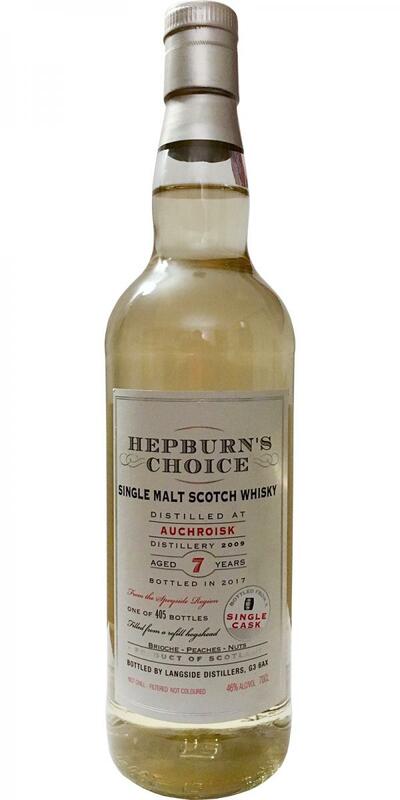 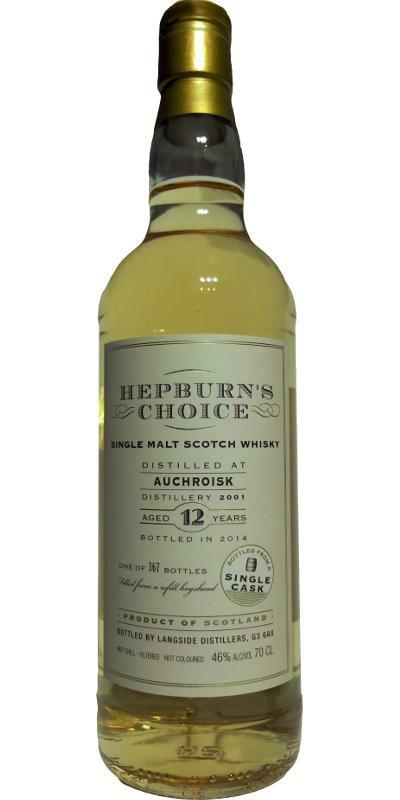 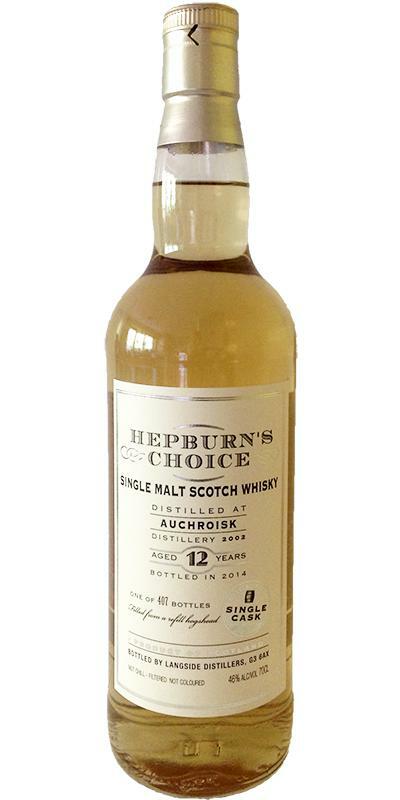 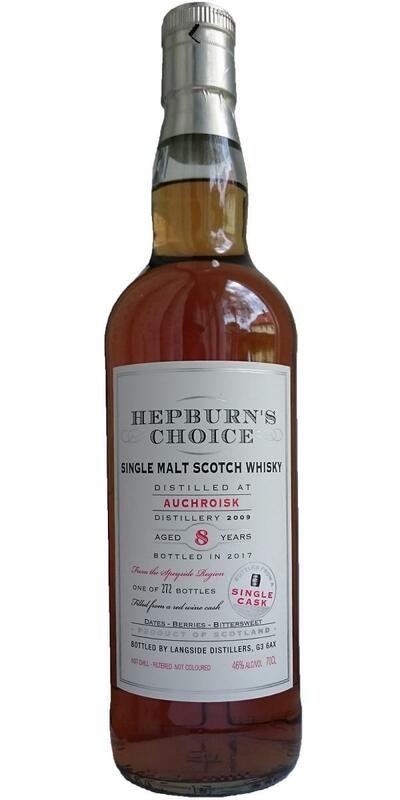 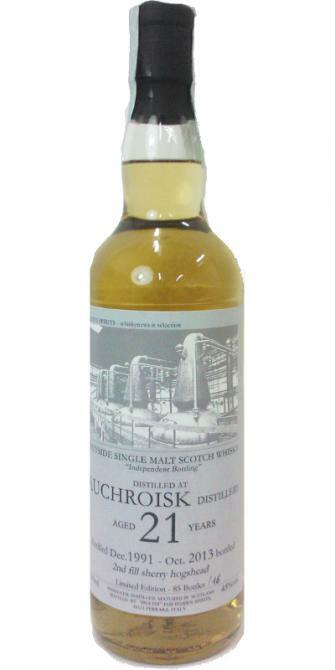 Auchroisk 2009 LsD Hepburn's Choice 06 46.0 % Vol. 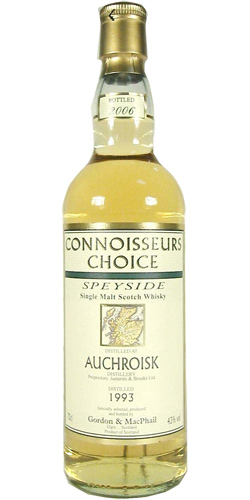 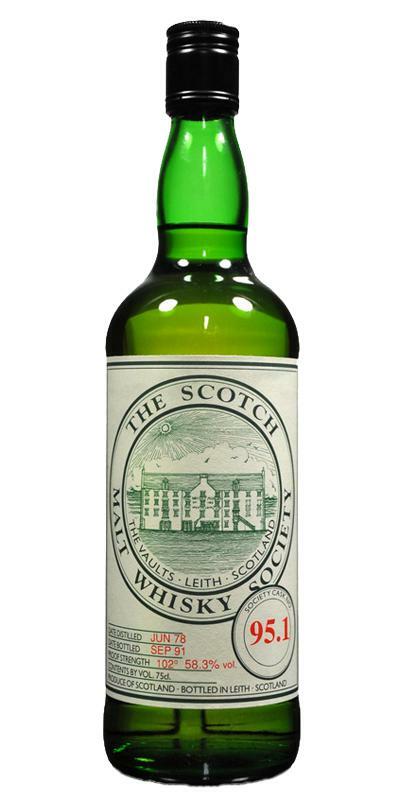 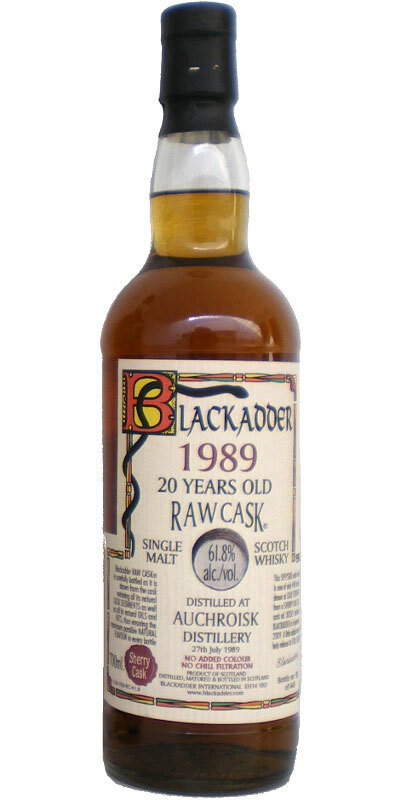 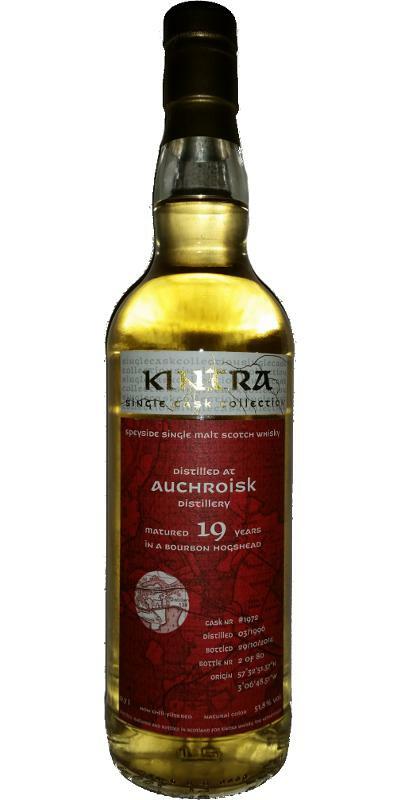 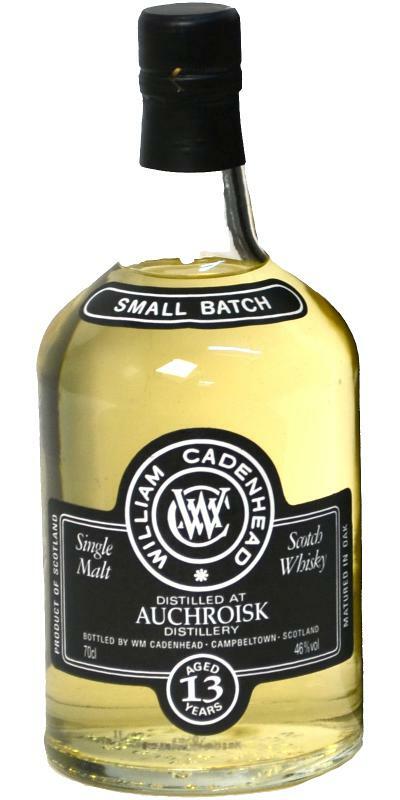 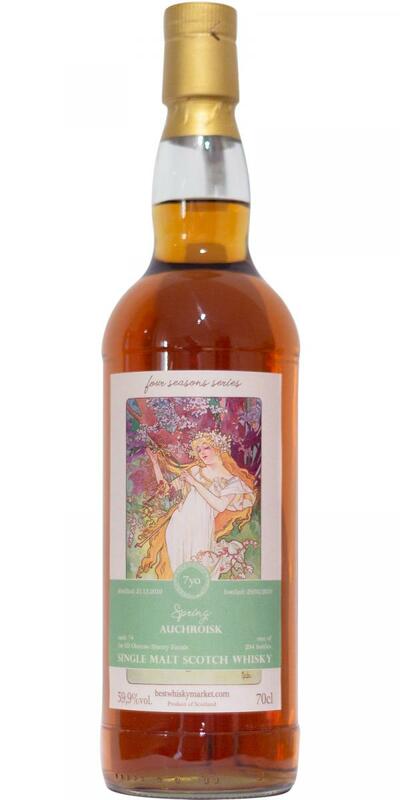 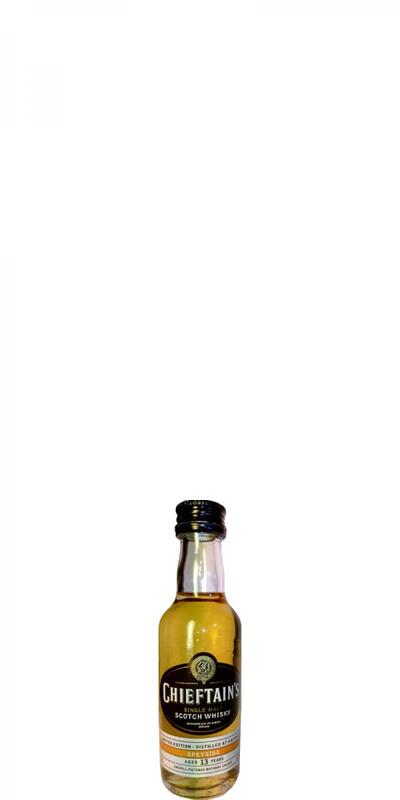 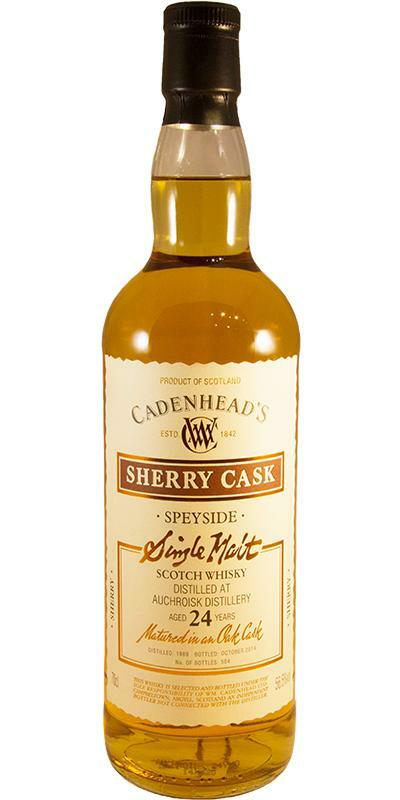 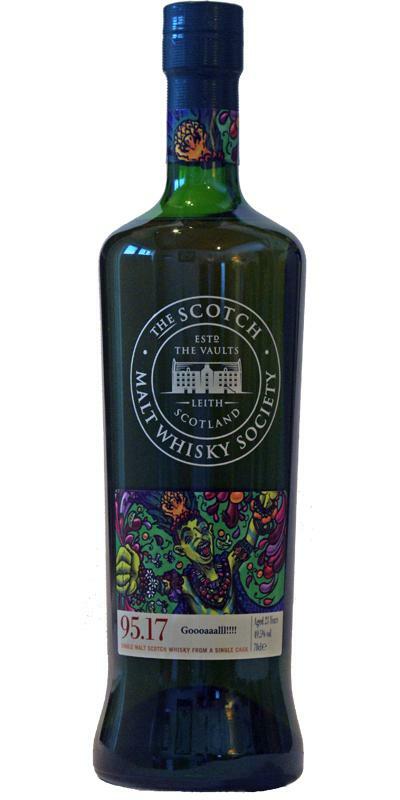 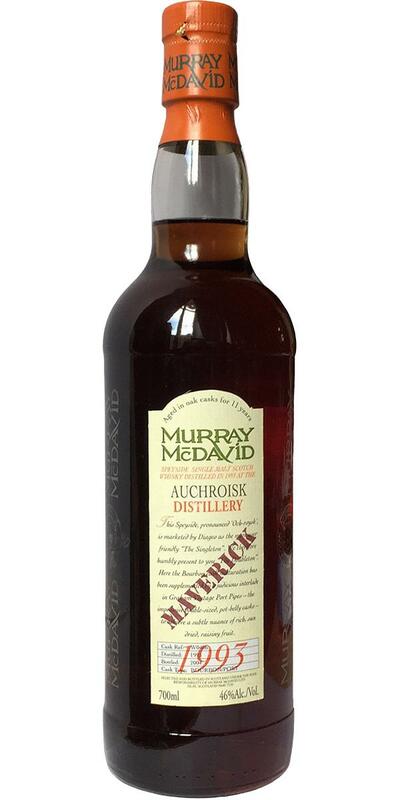 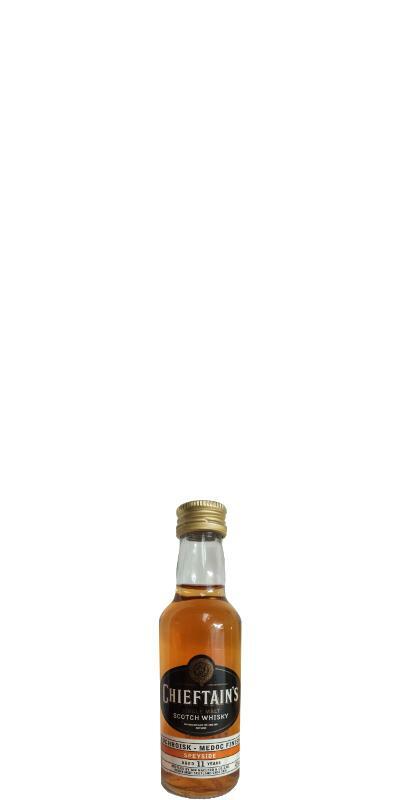 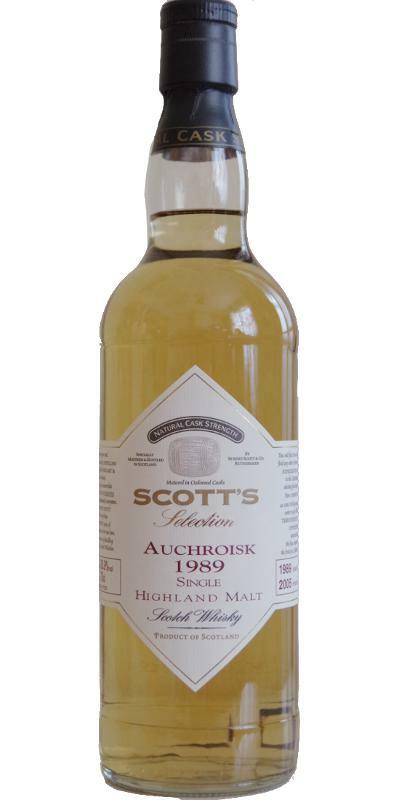 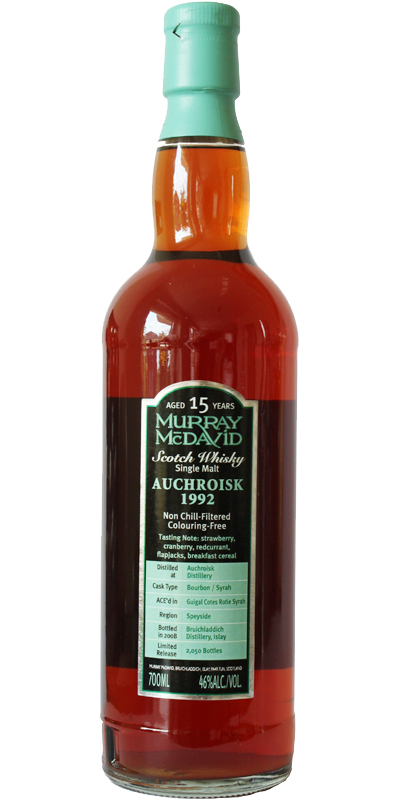 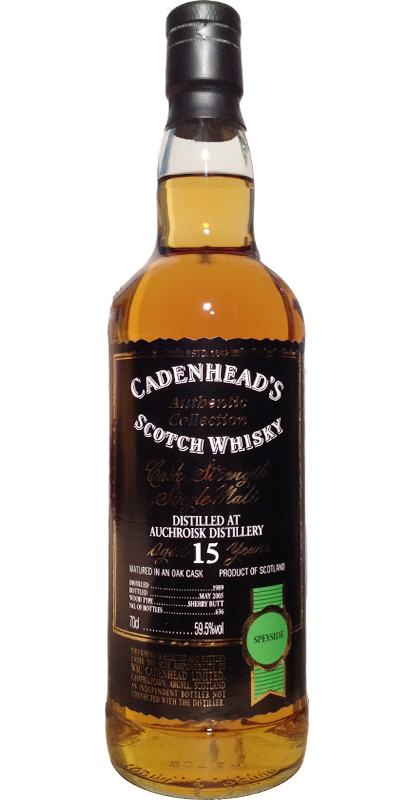 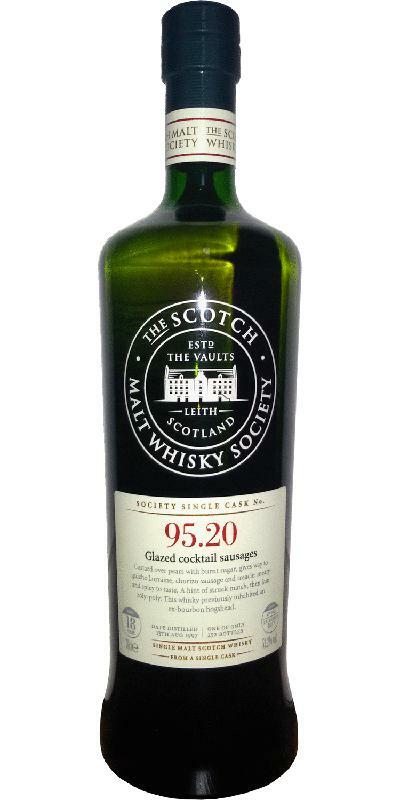 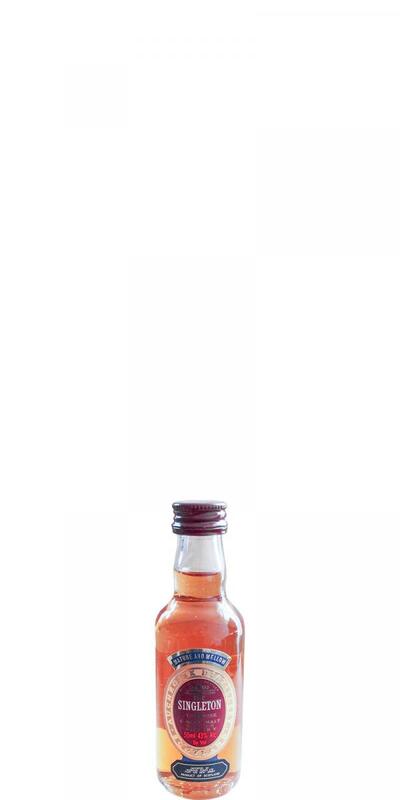 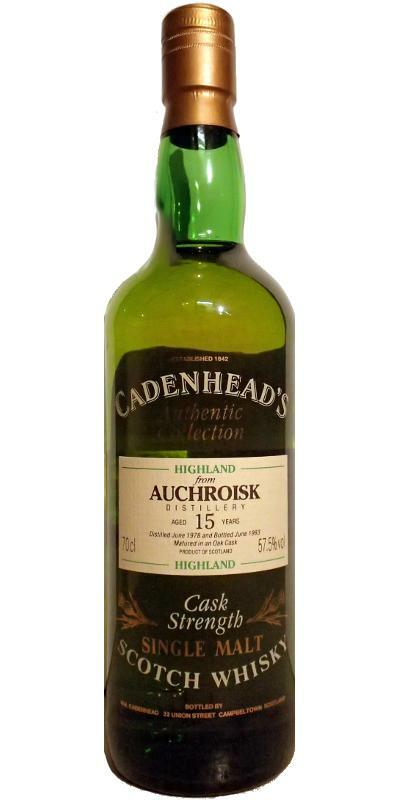 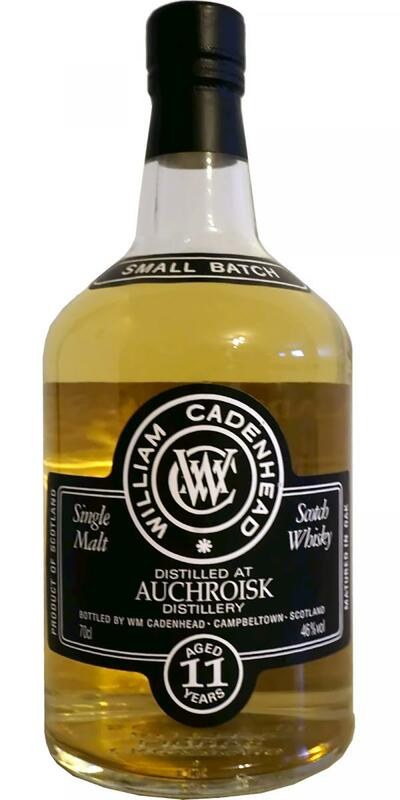 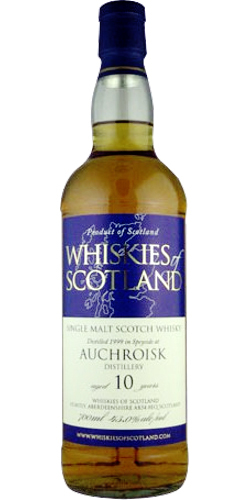 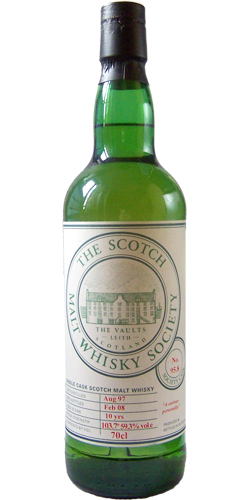 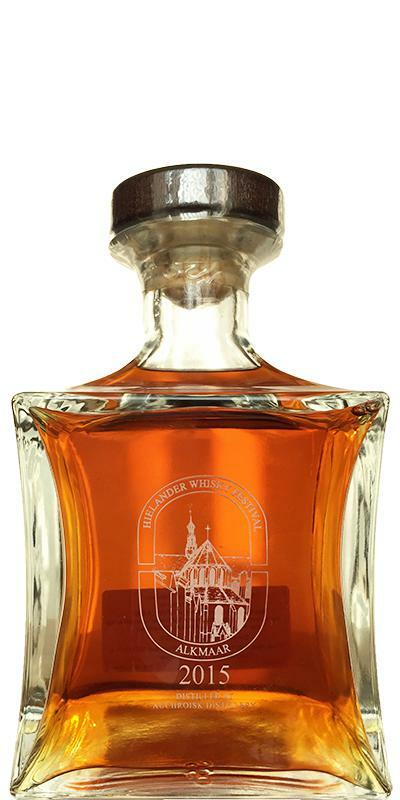 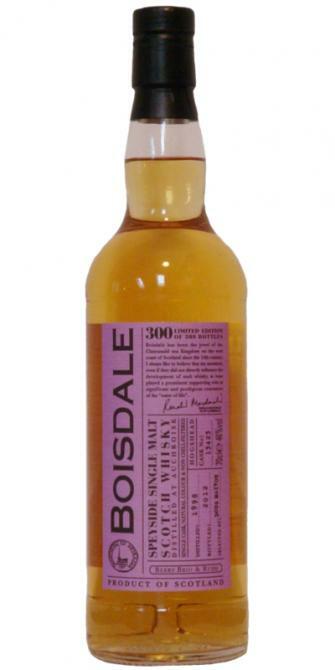 Auchroisk 1988 SMD Whiskies of Scotland 50.6 % Vol. 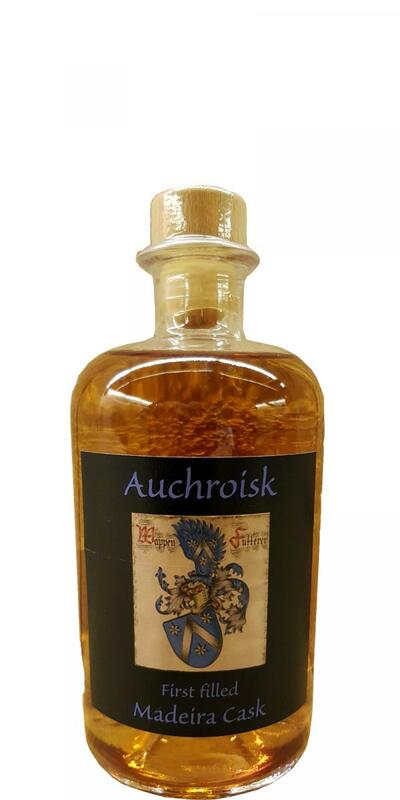 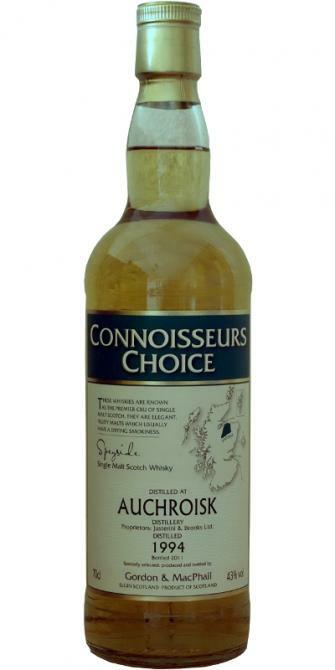 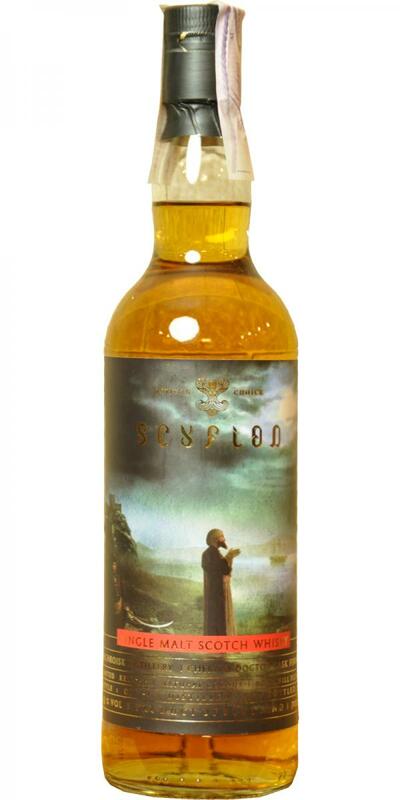 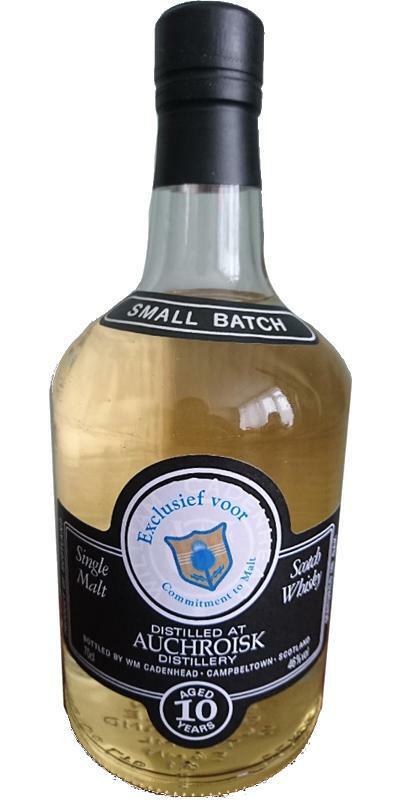 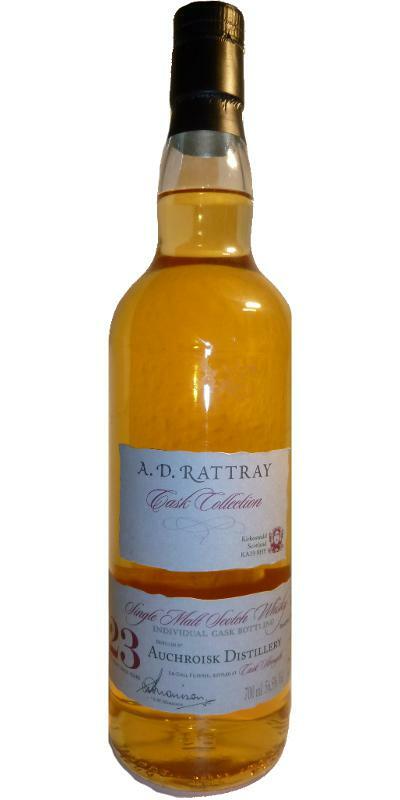 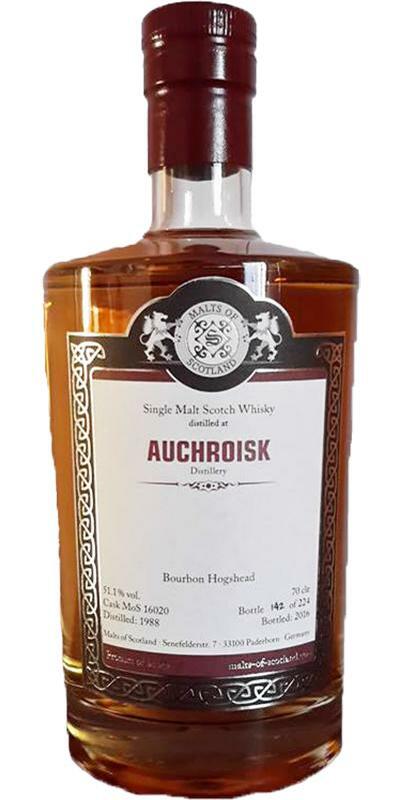 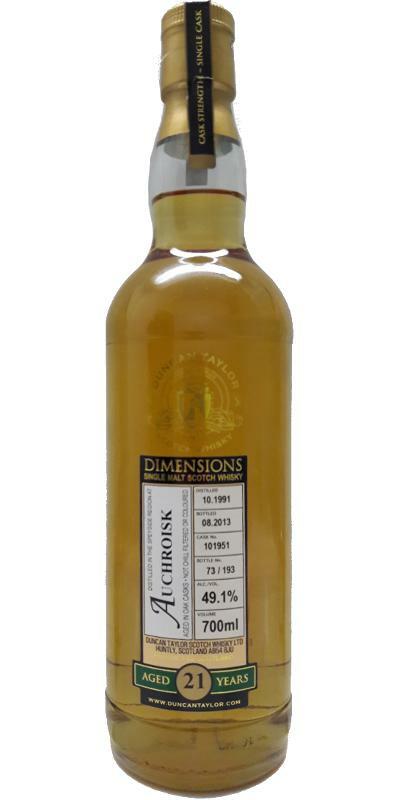 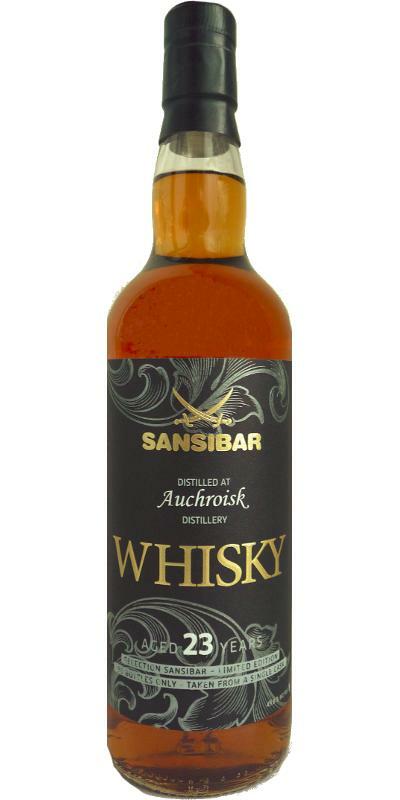 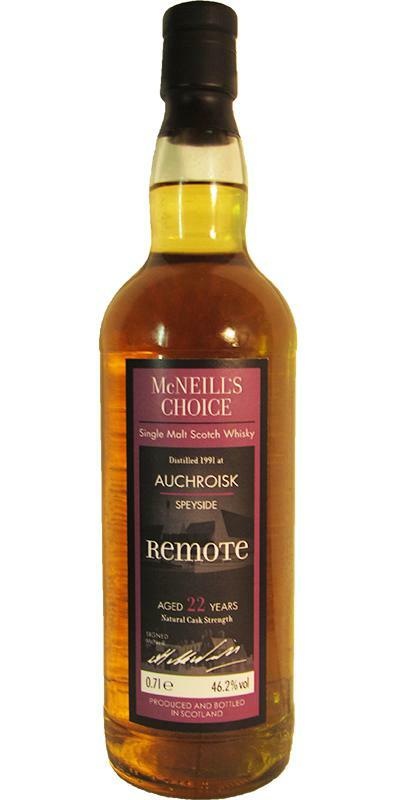 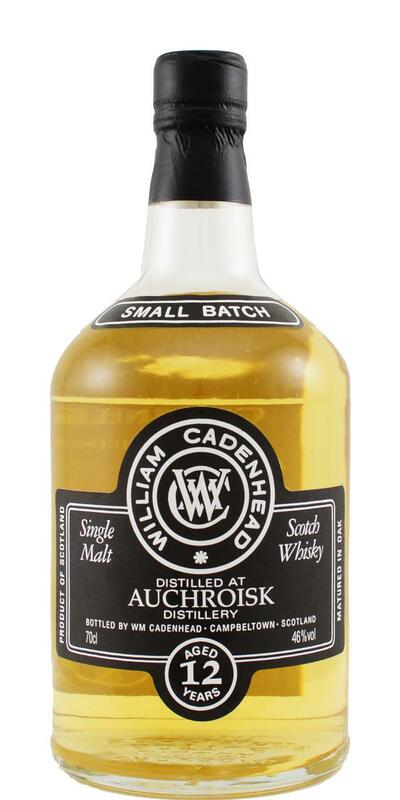 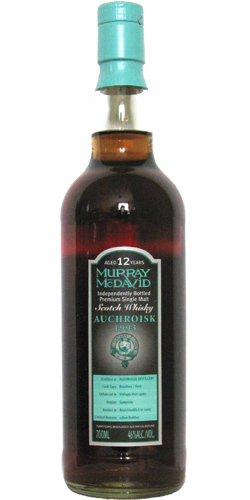 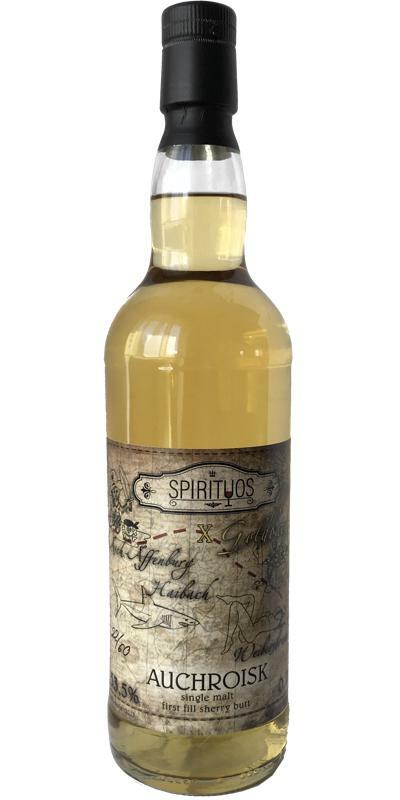 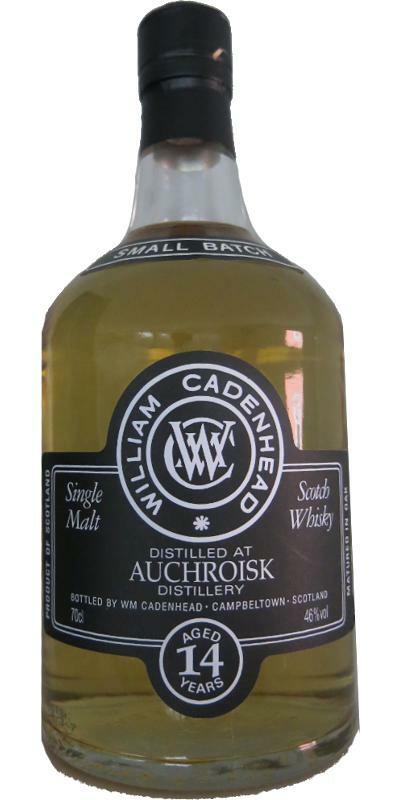 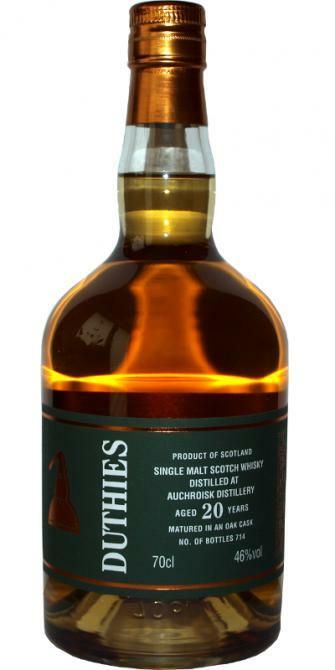 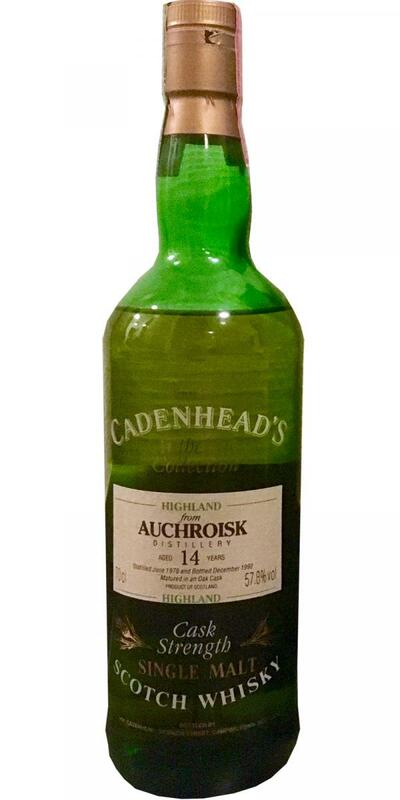 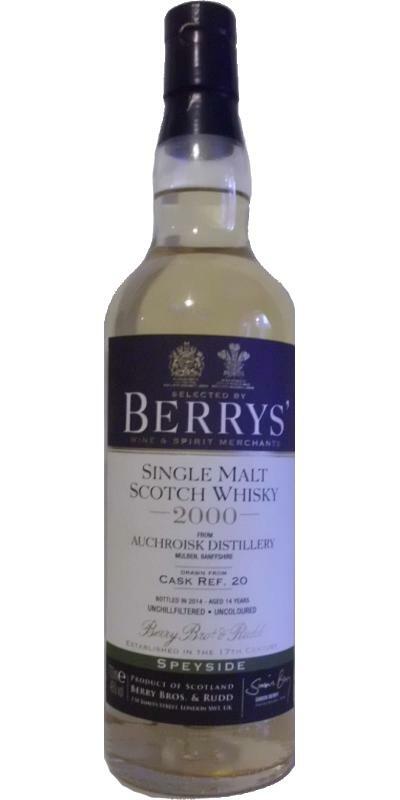 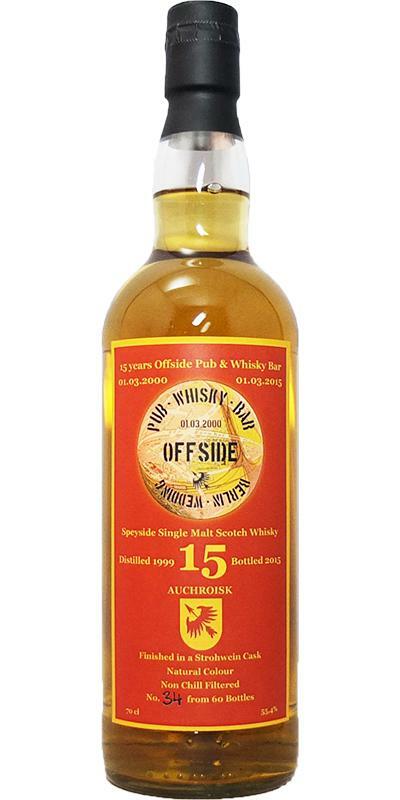 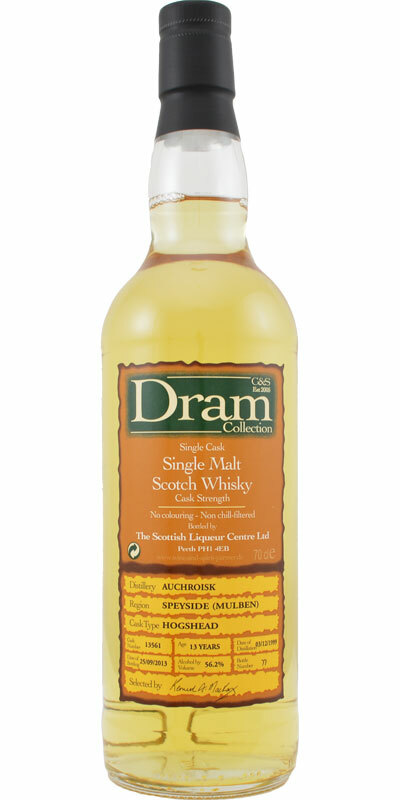 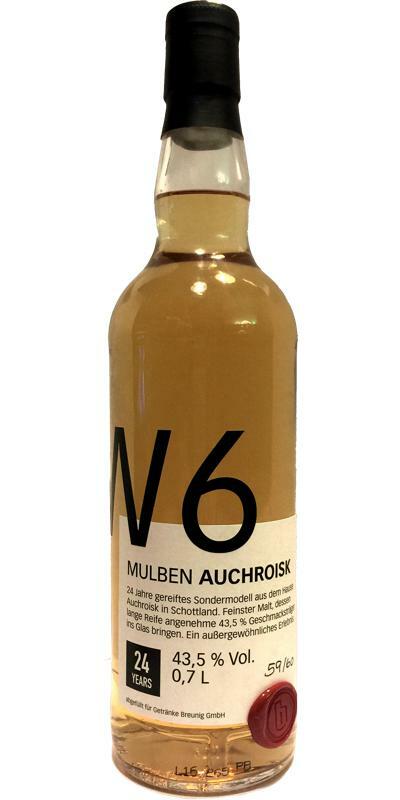 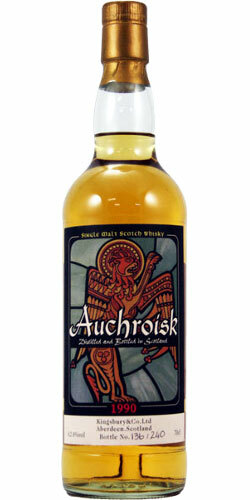 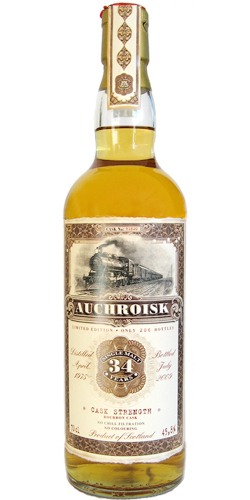 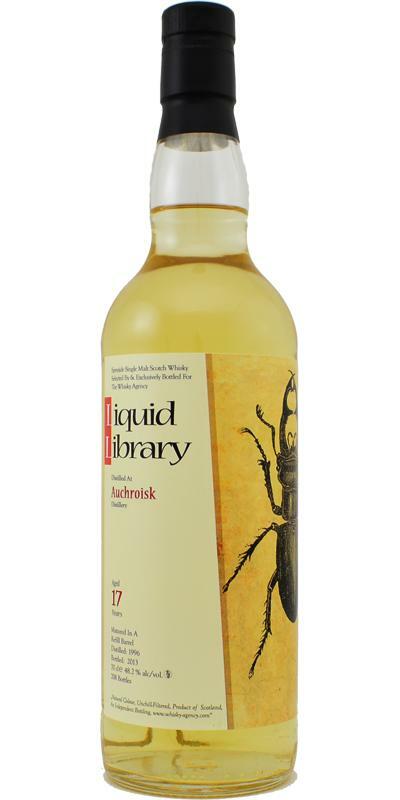 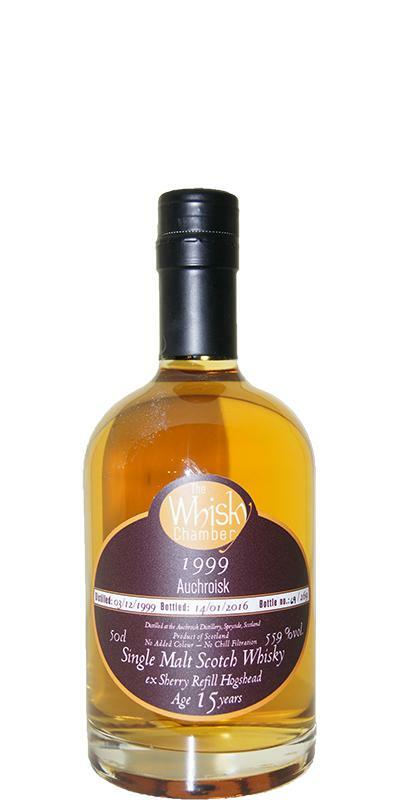 Auchroisk 1999 SMD Whiskies of Scotland 46.8 % Vol. 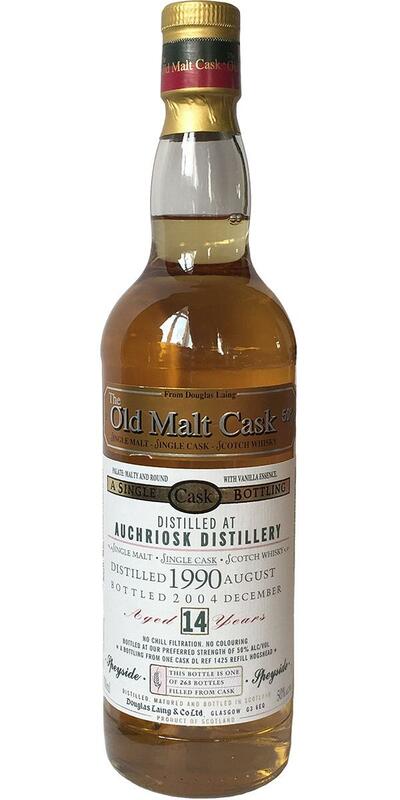 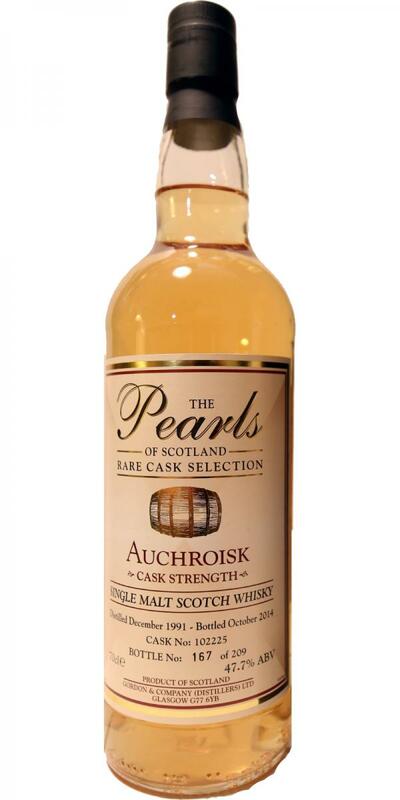 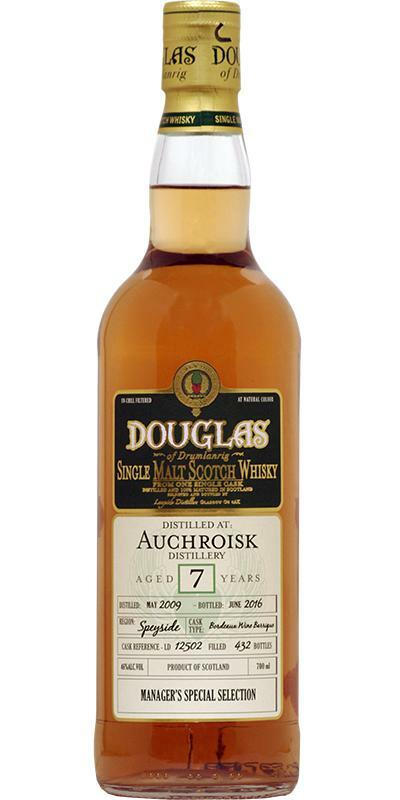 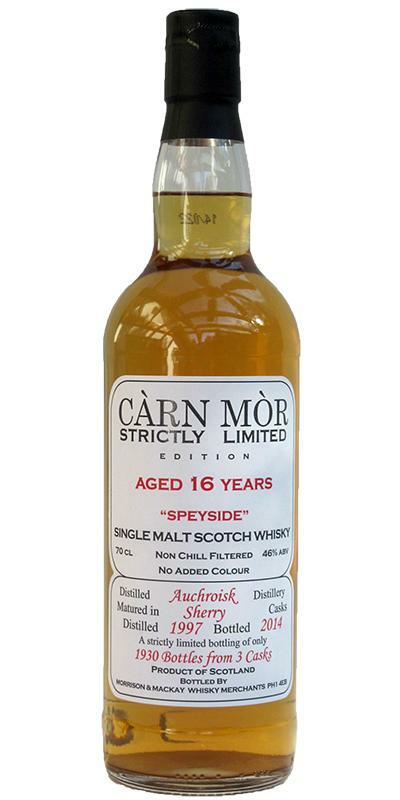 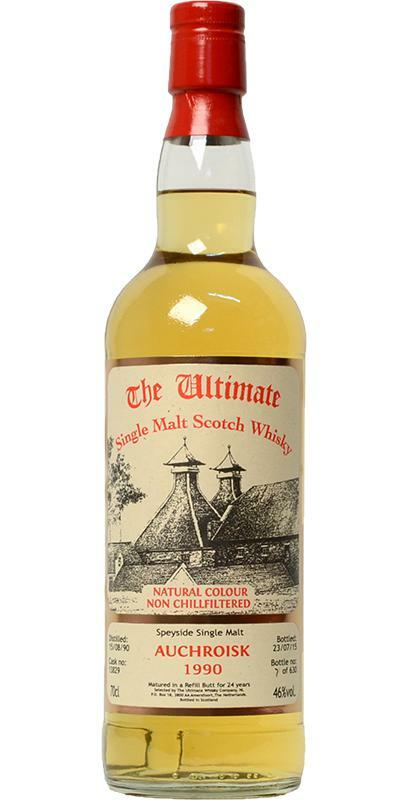 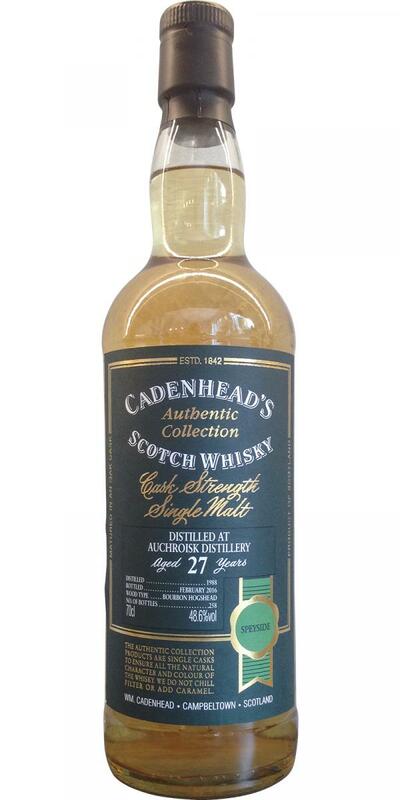 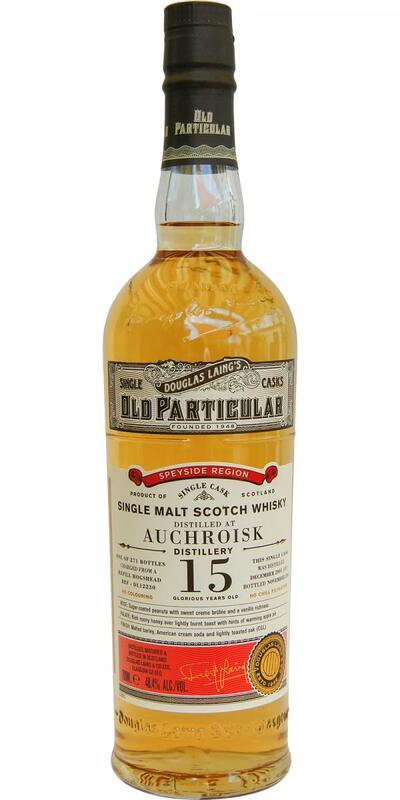 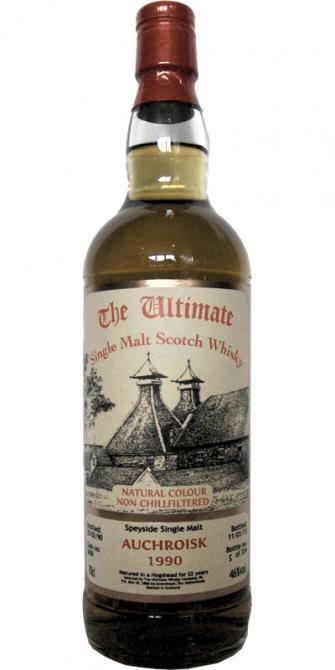 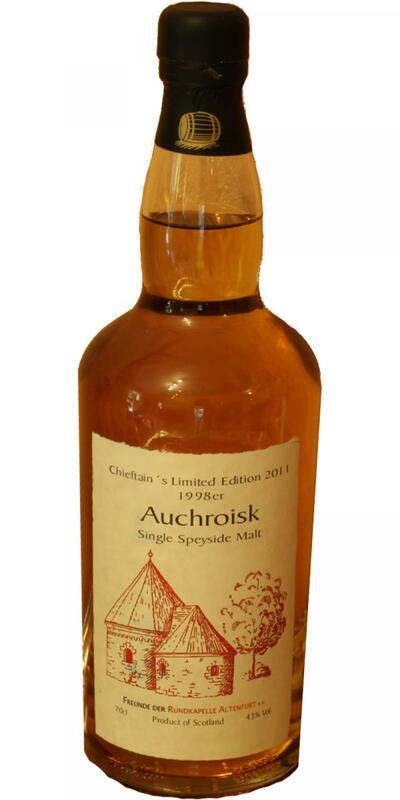 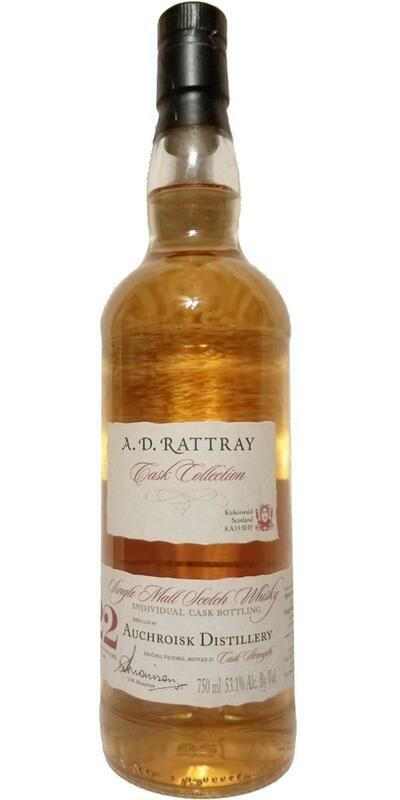 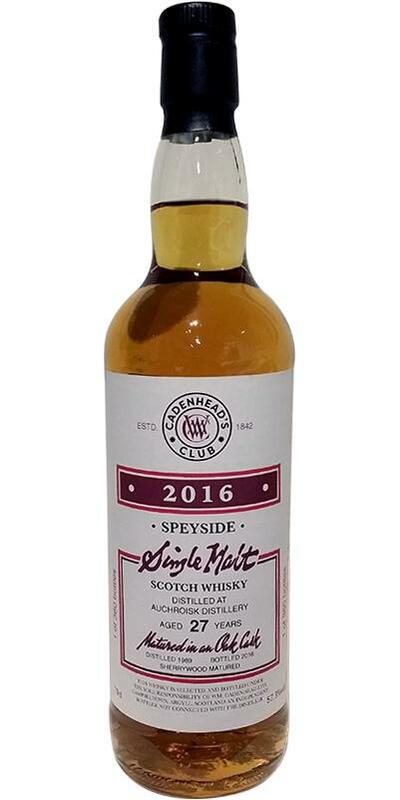 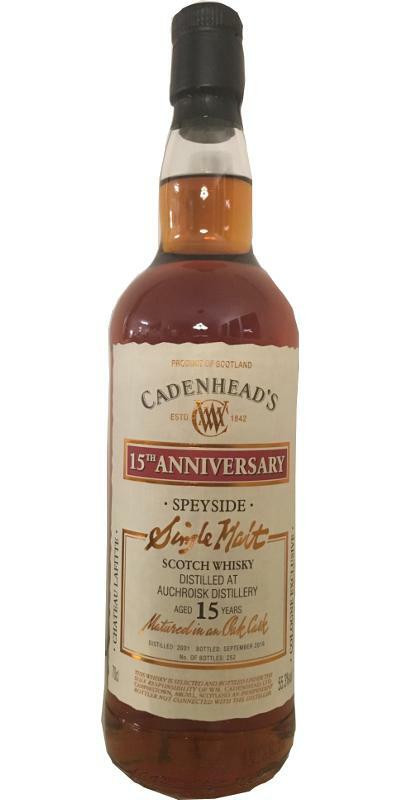 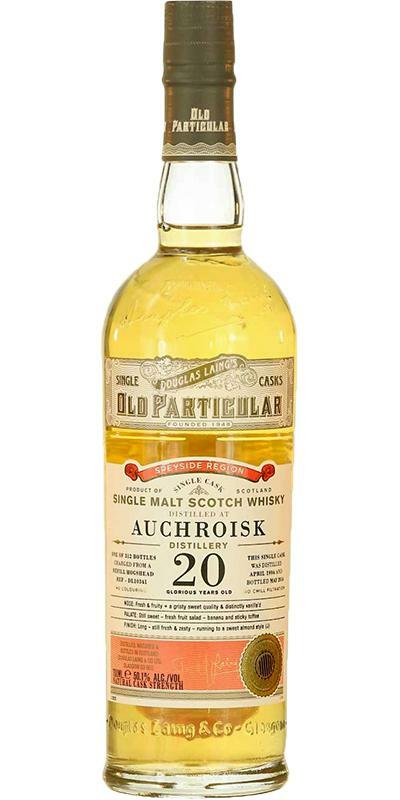 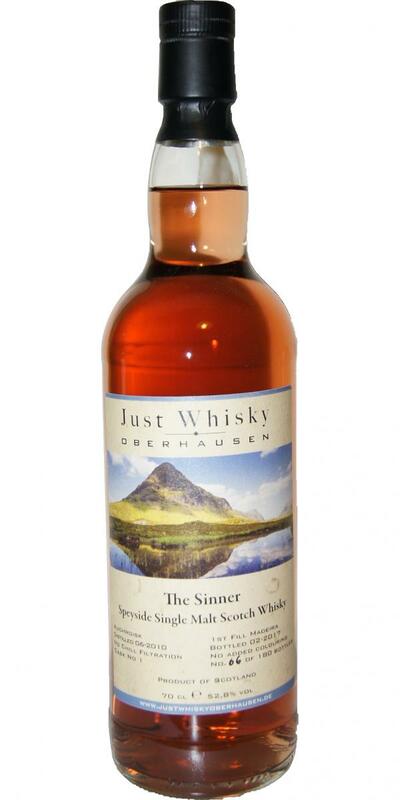 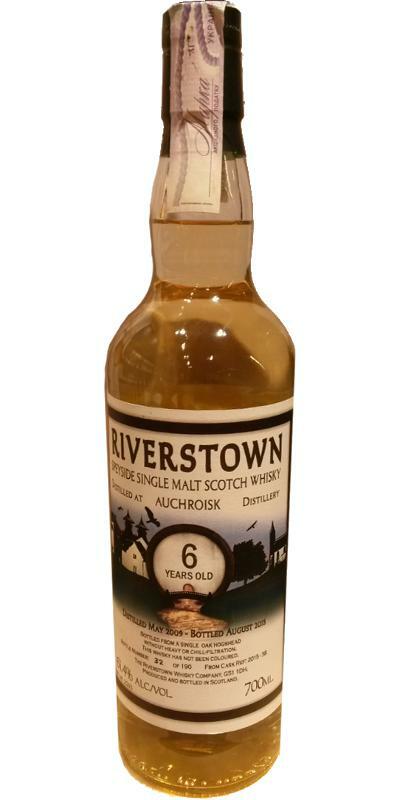 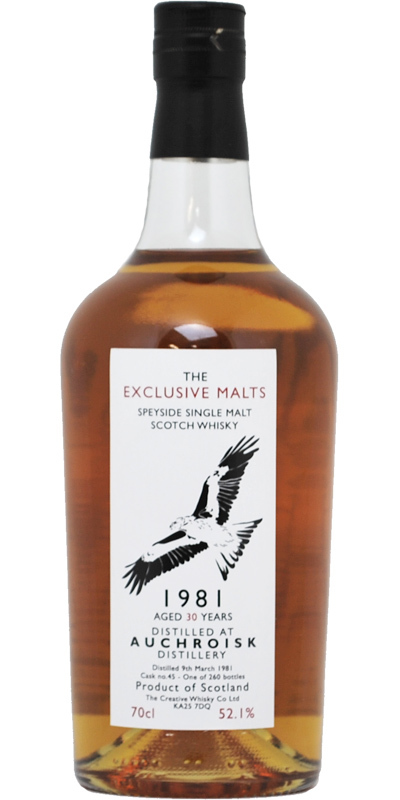 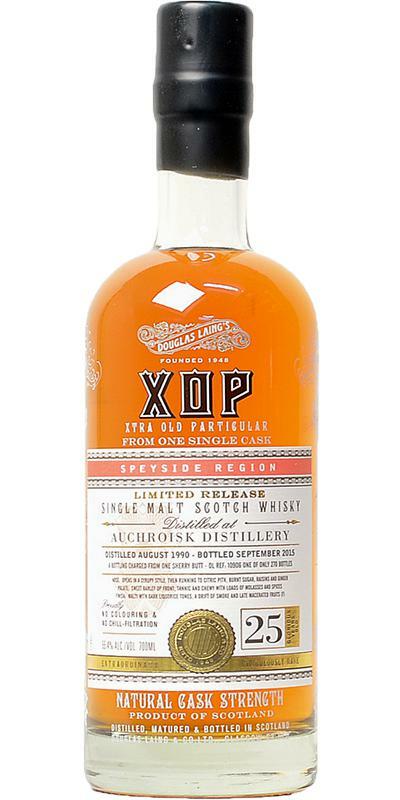 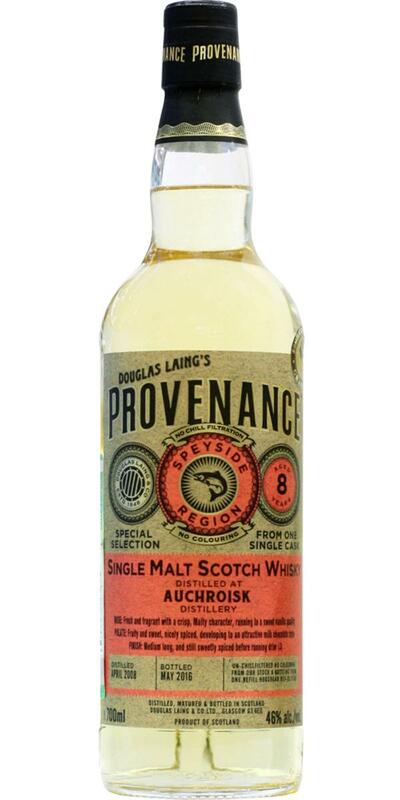 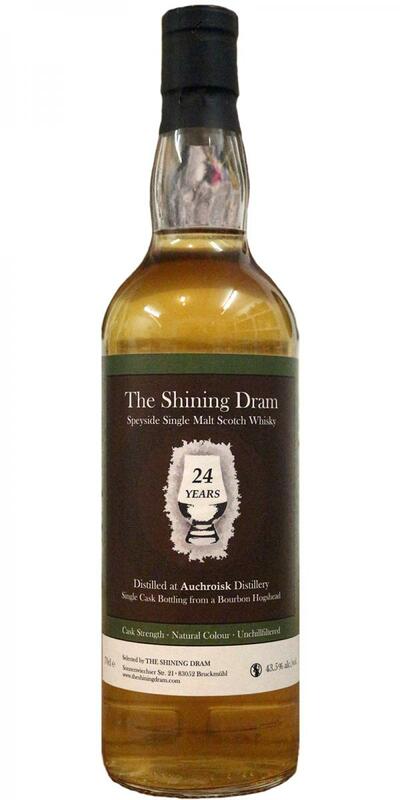 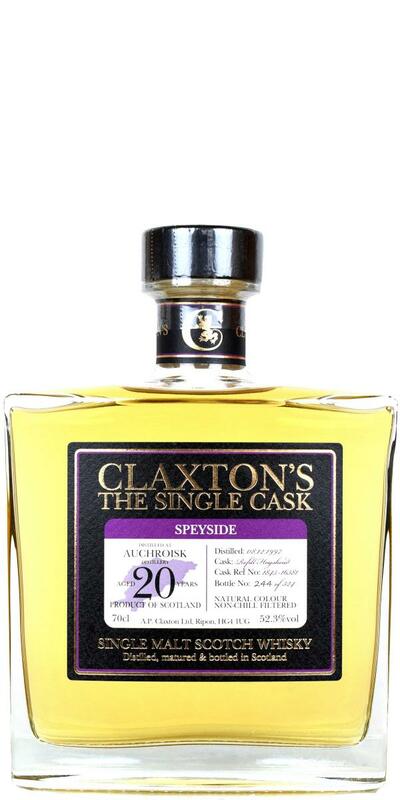 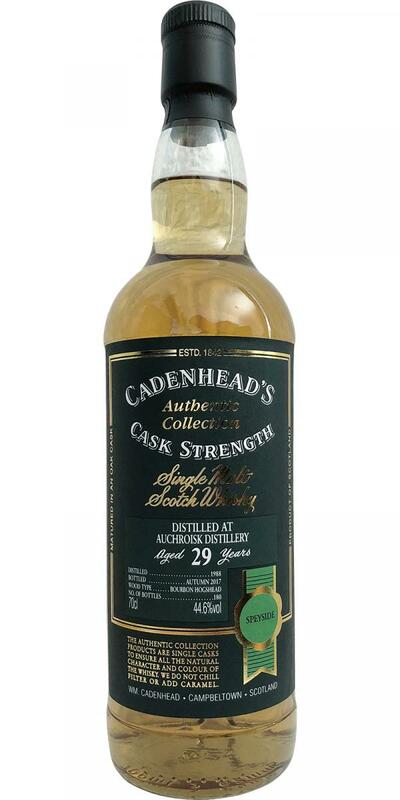 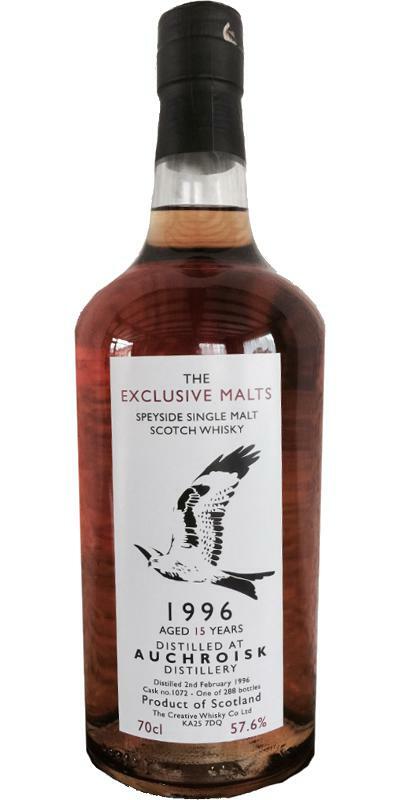 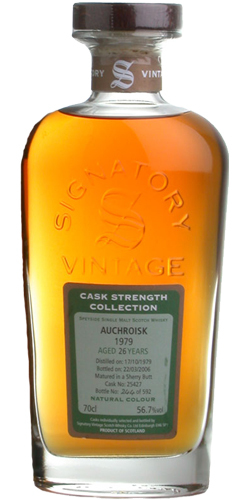 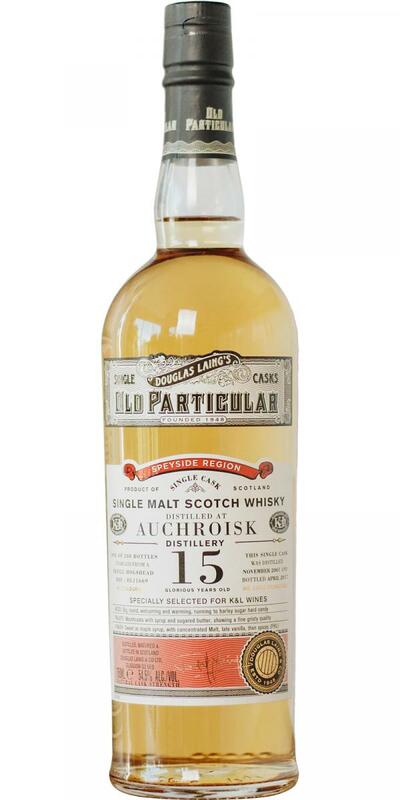 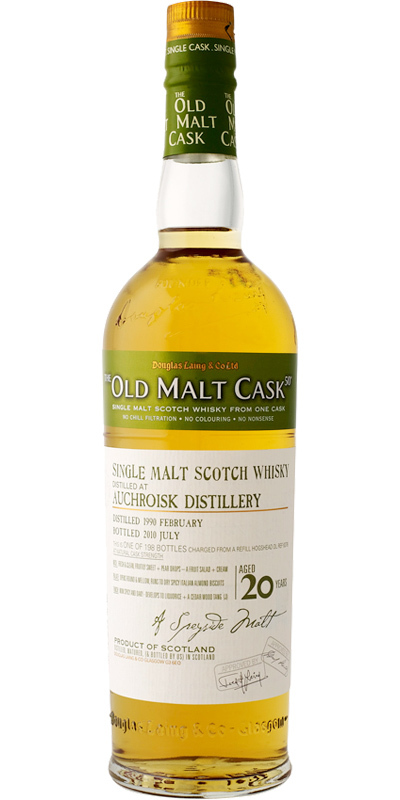 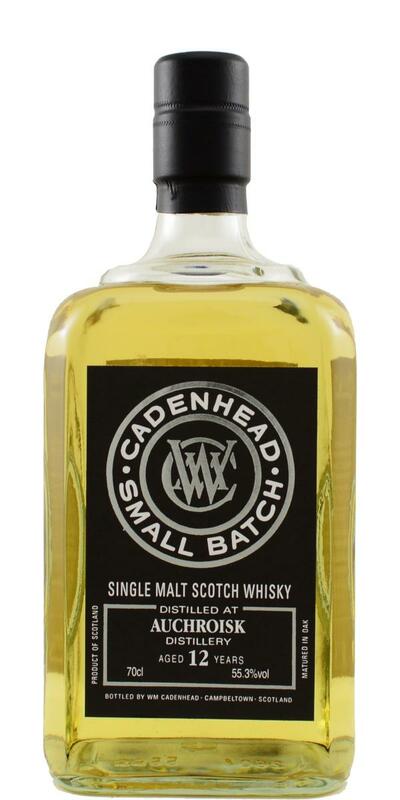 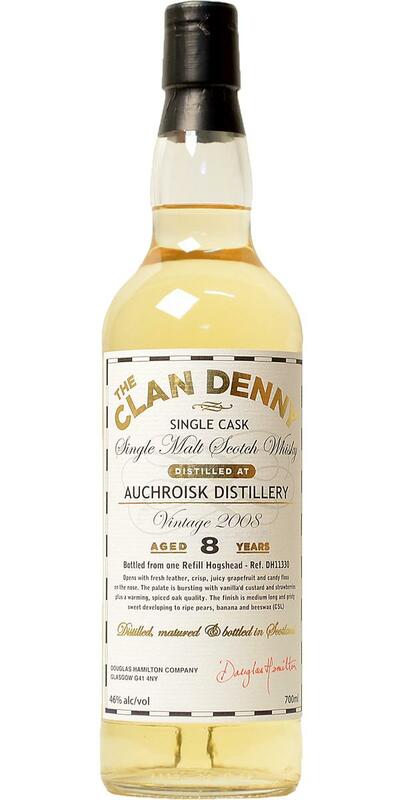 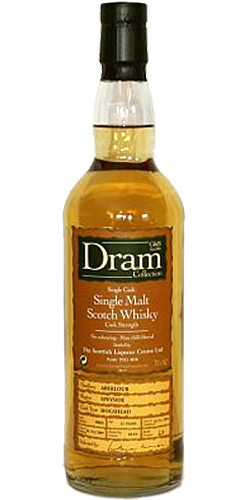 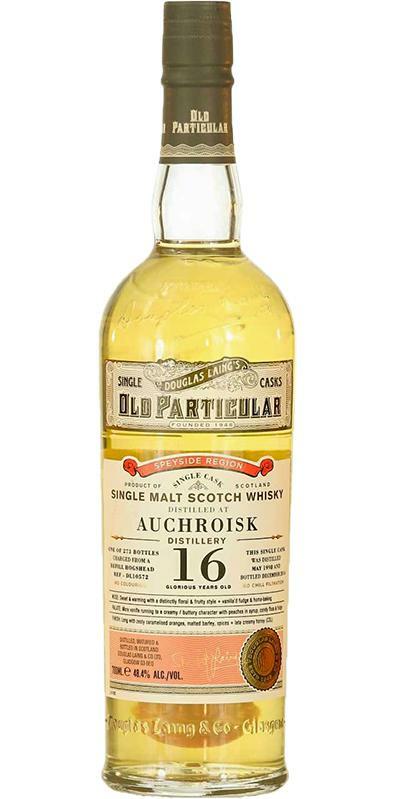 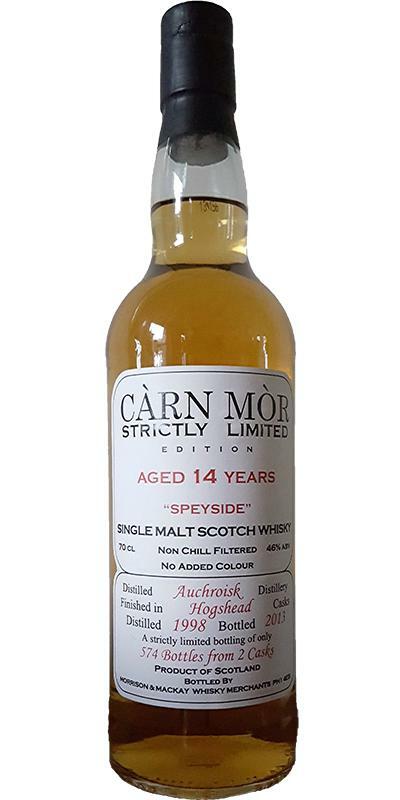 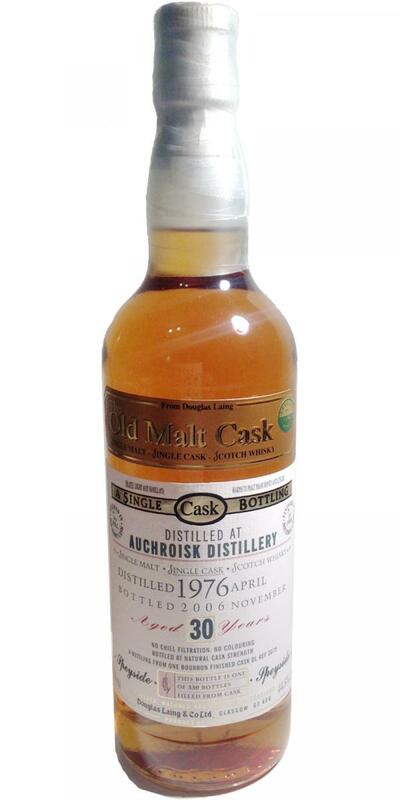 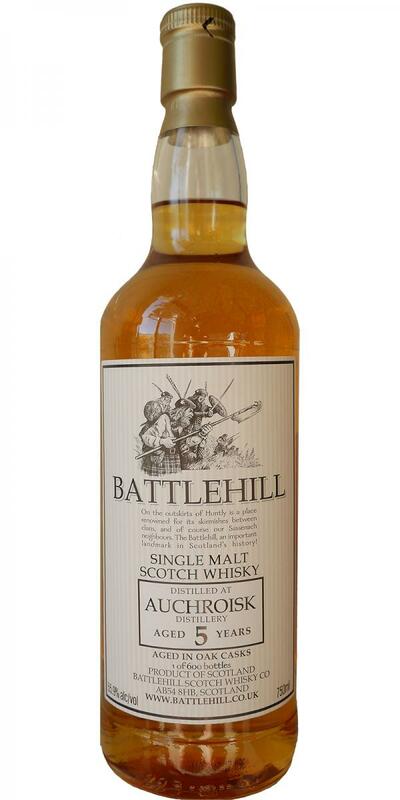 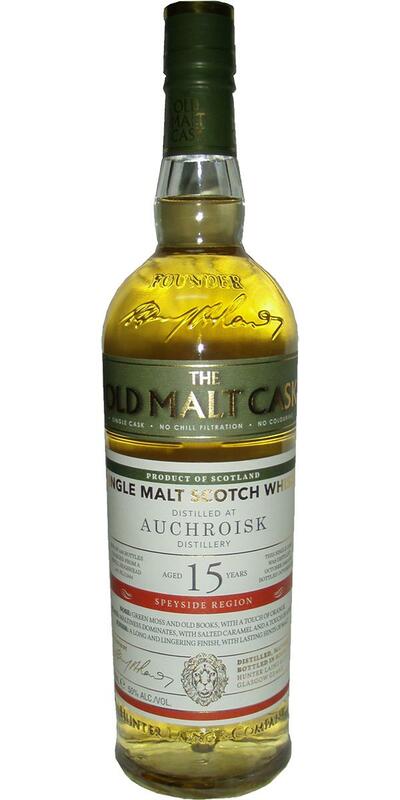 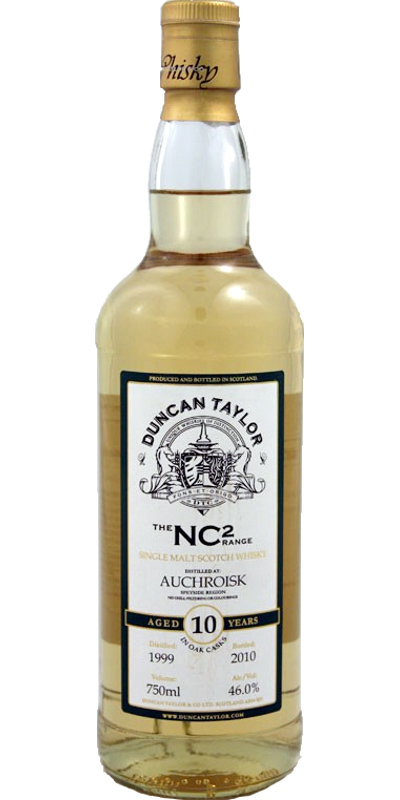 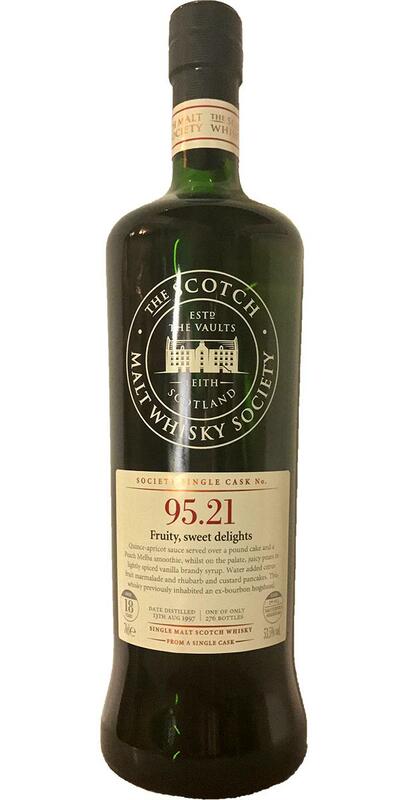 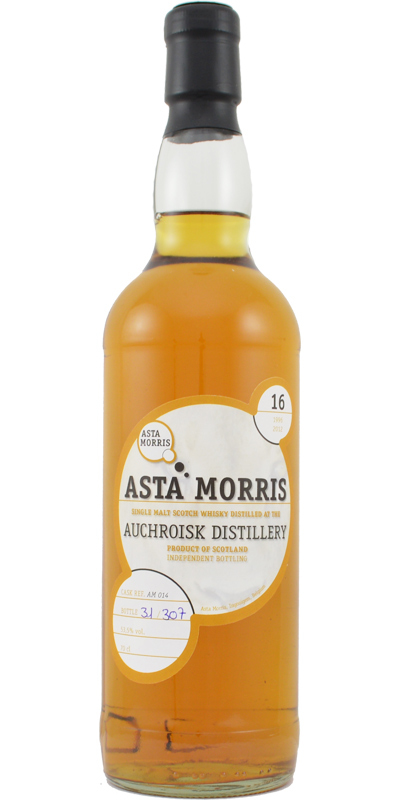 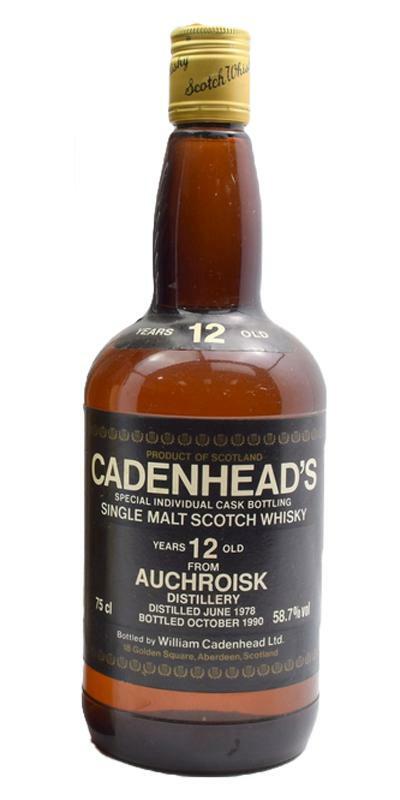 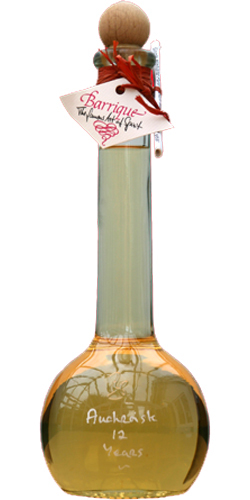 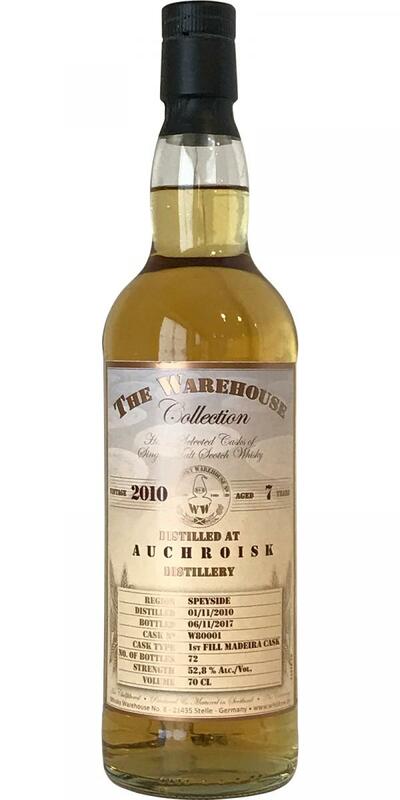 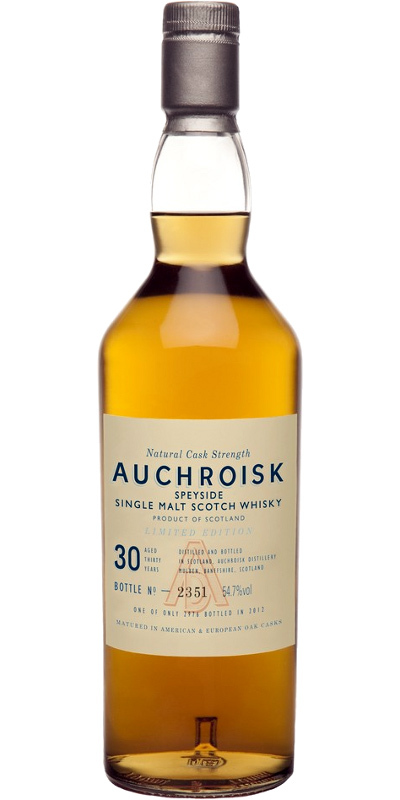 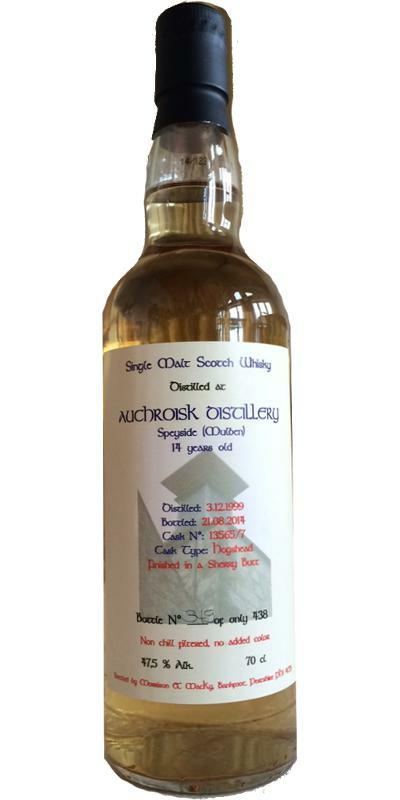 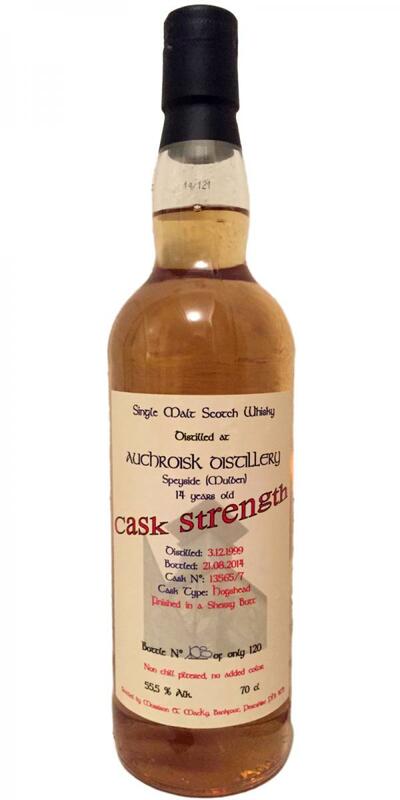 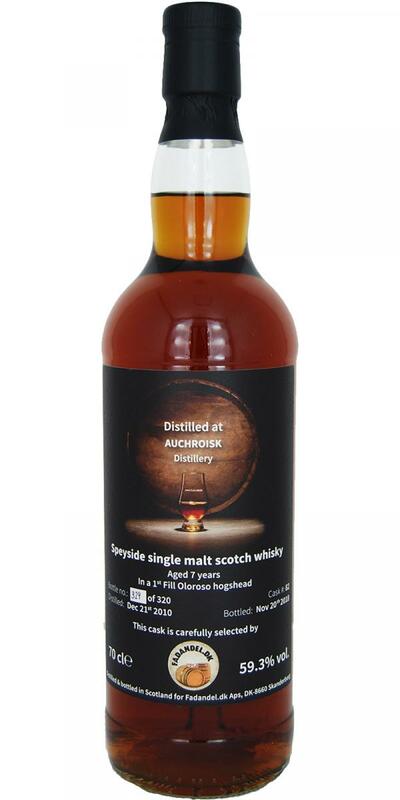 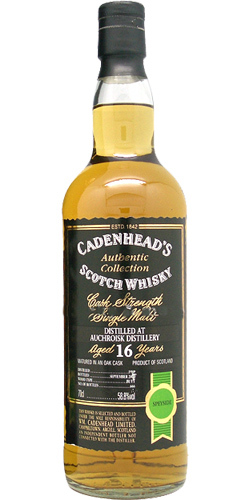 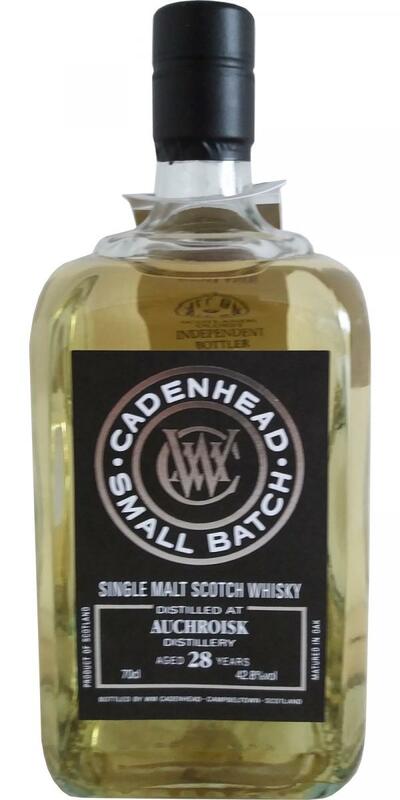 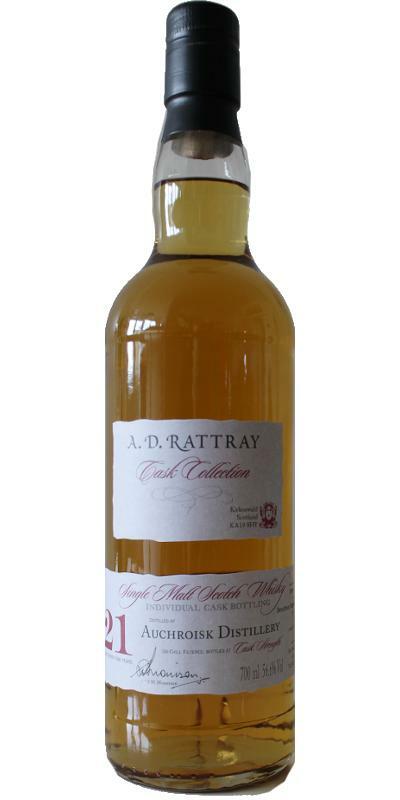 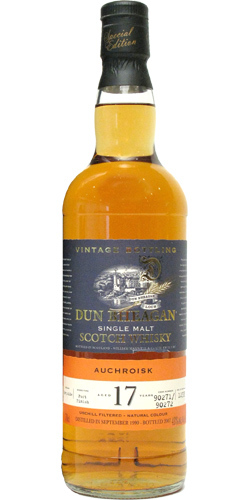 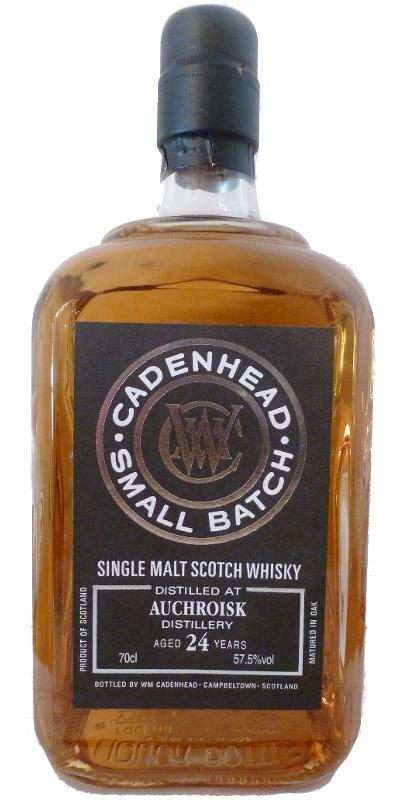 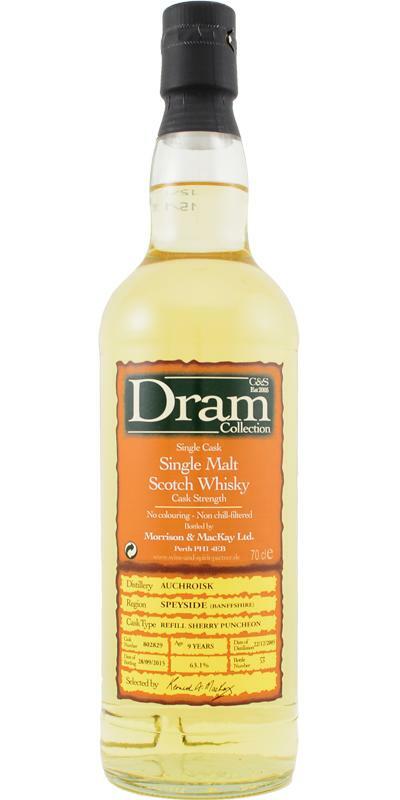 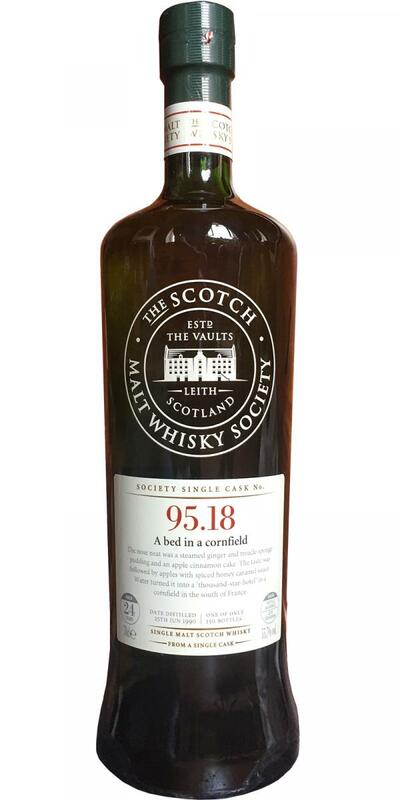 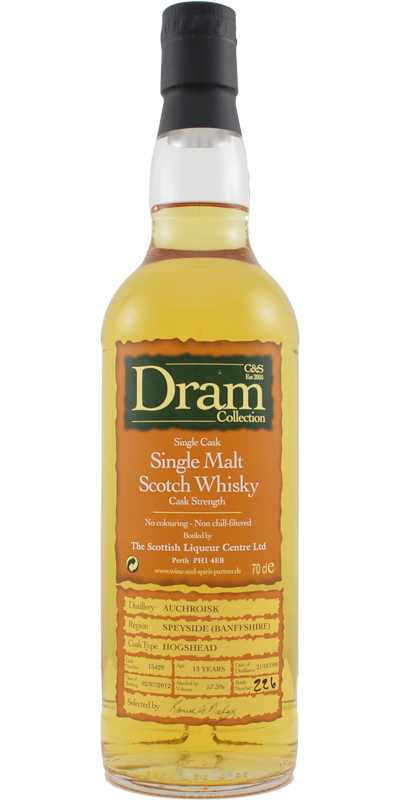 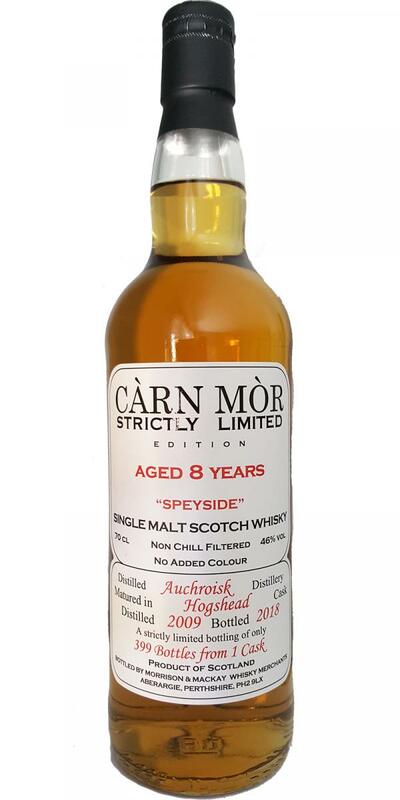 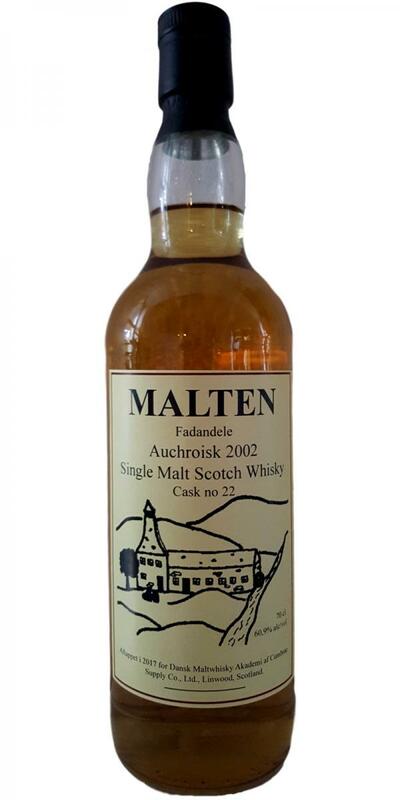 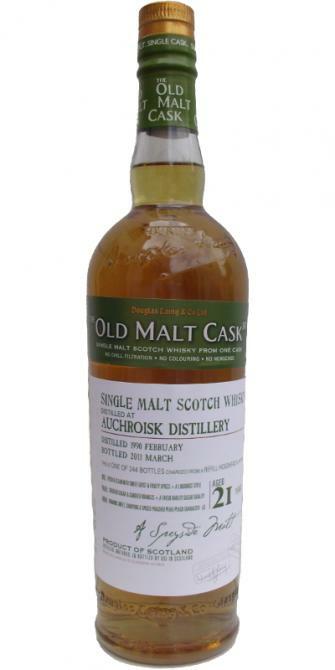 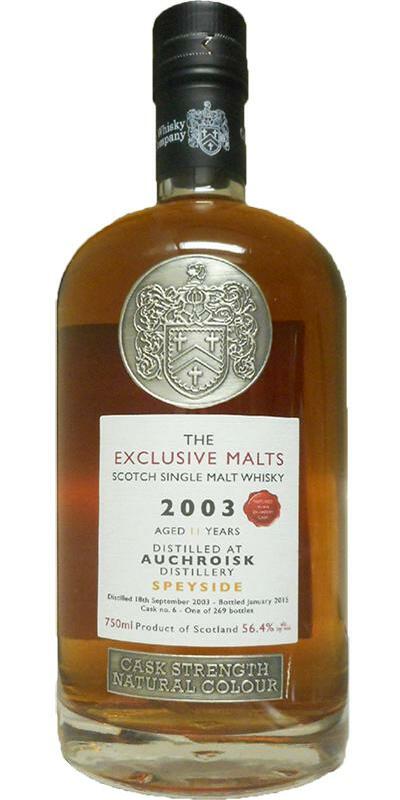 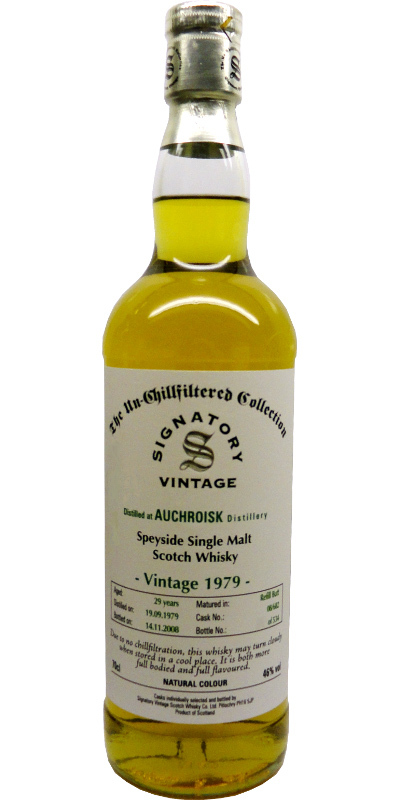 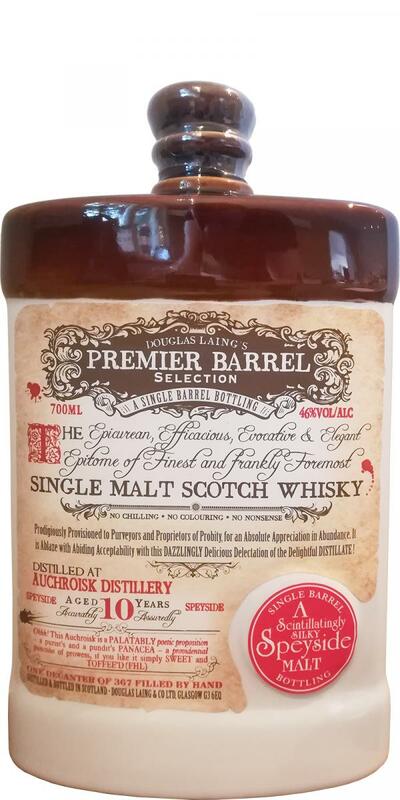 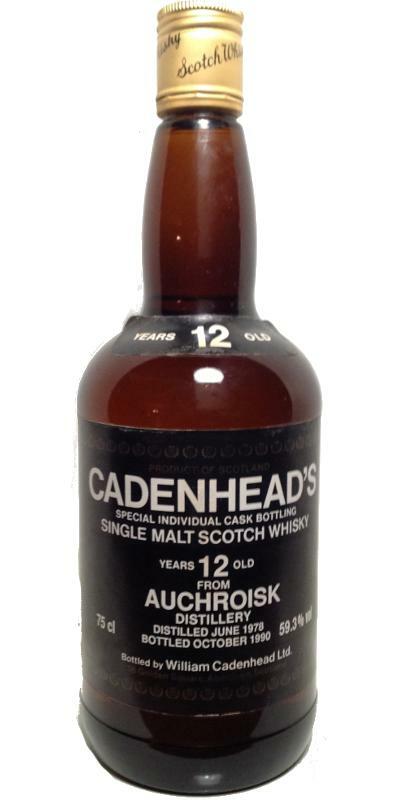 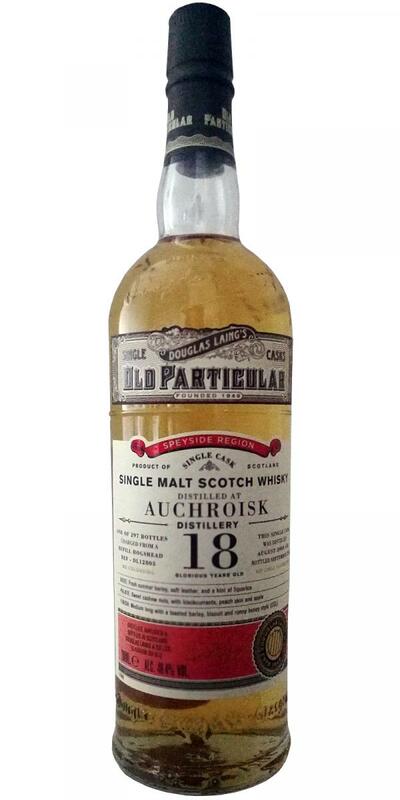 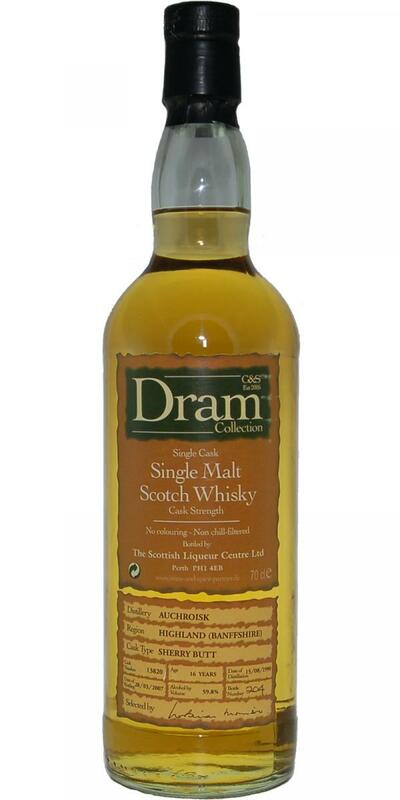 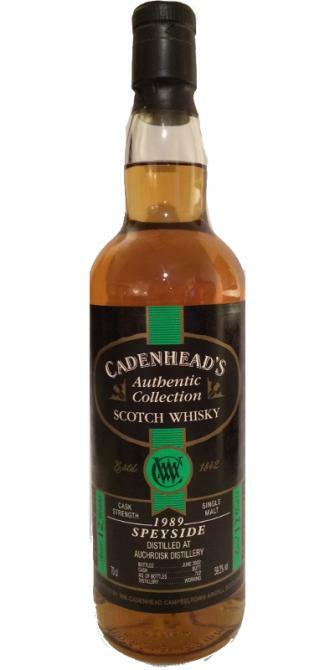 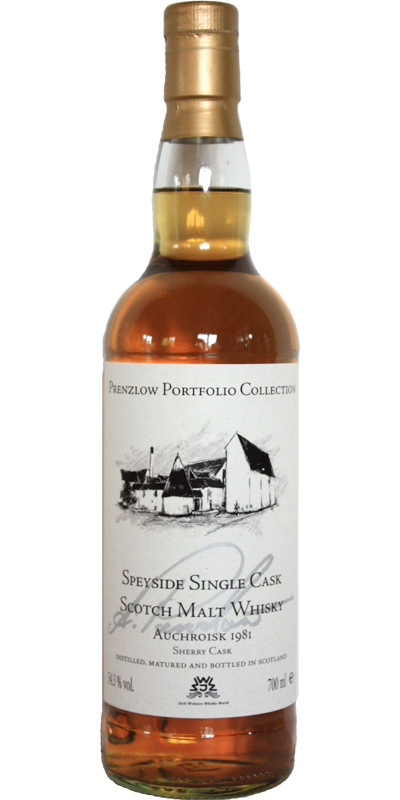 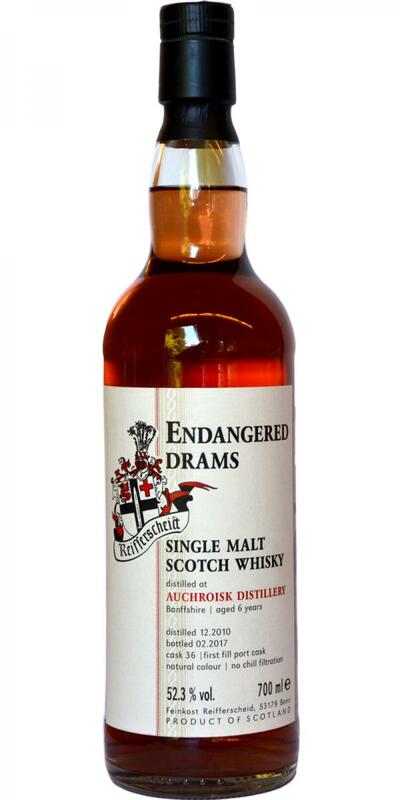 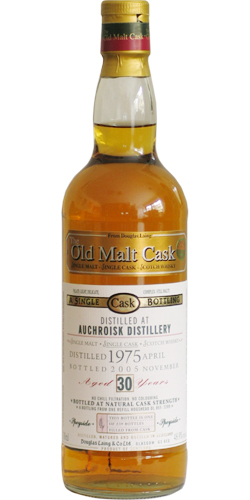 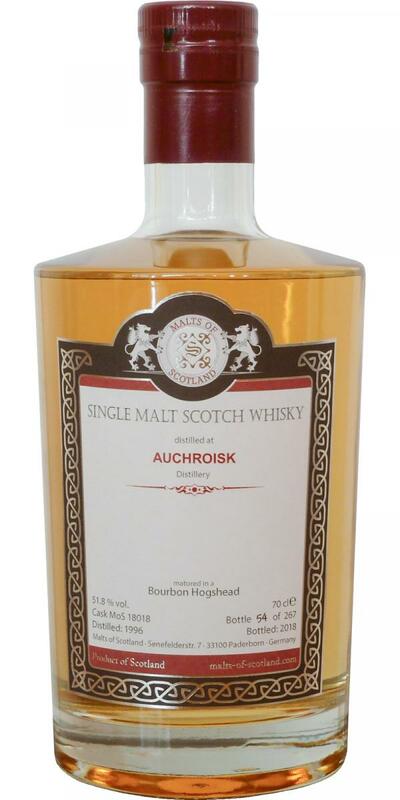 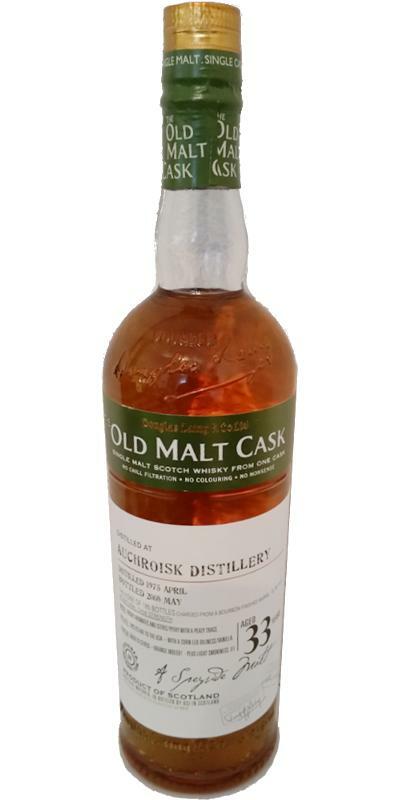 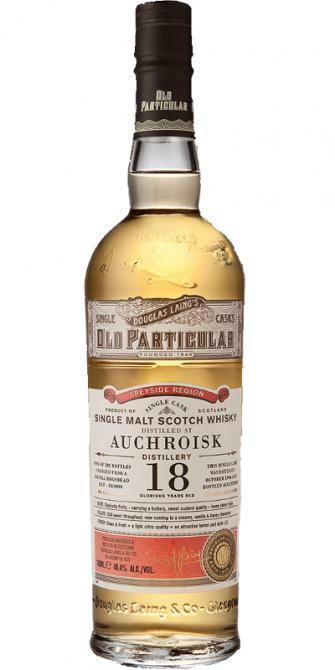 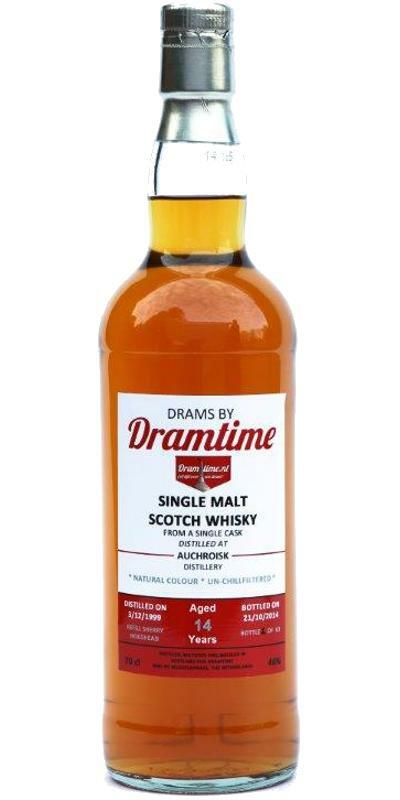 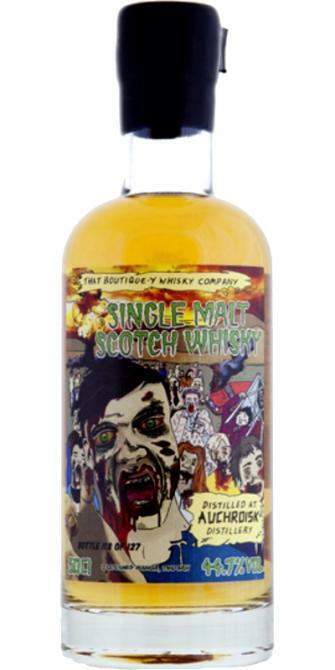 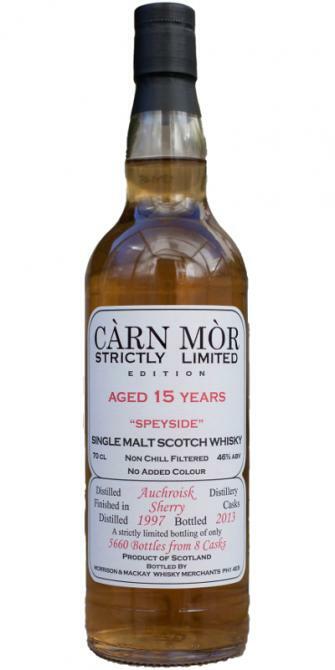 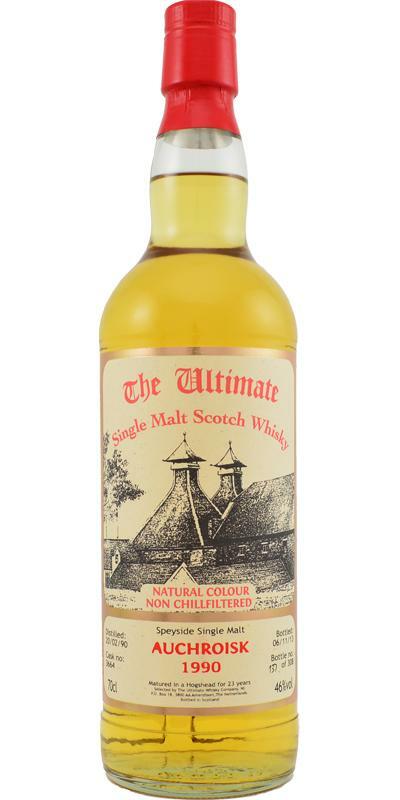 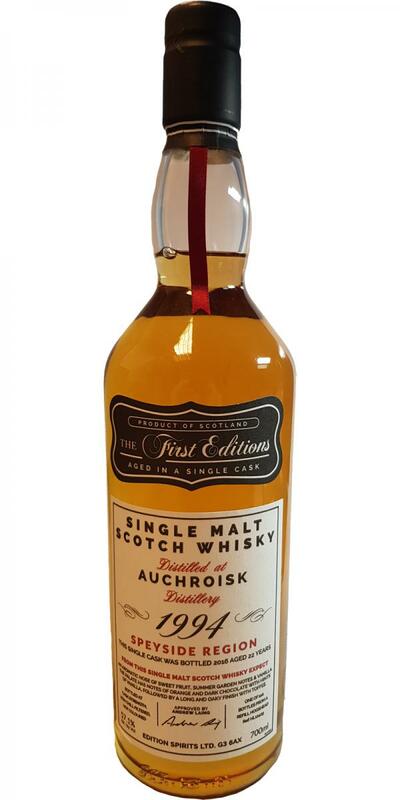 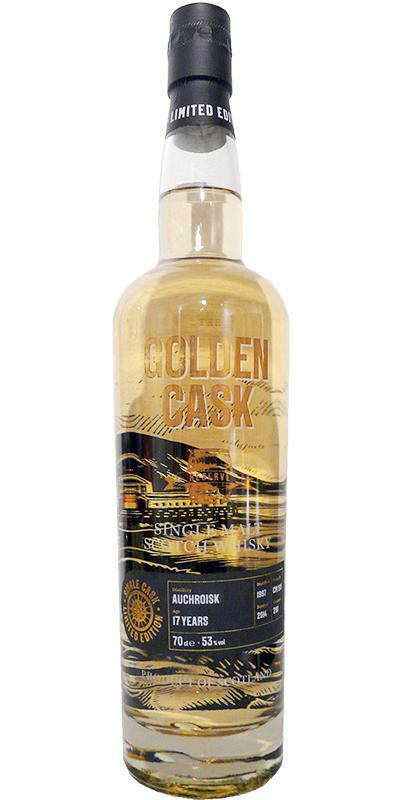 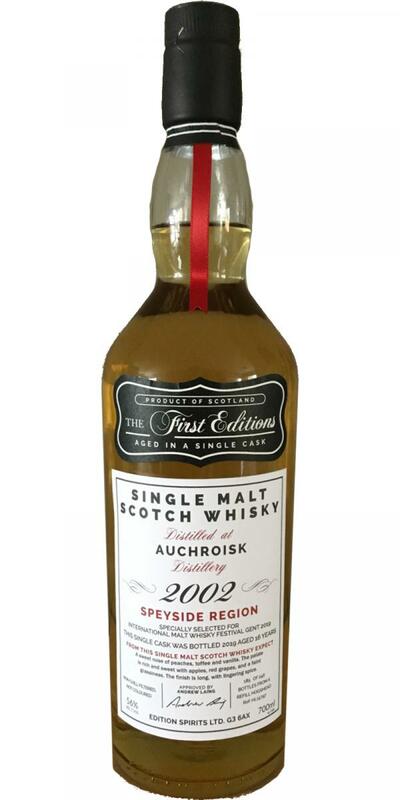 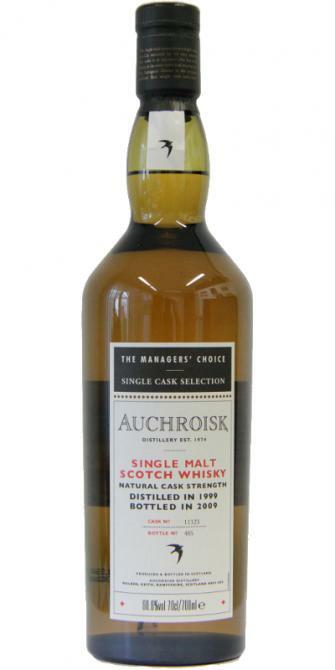 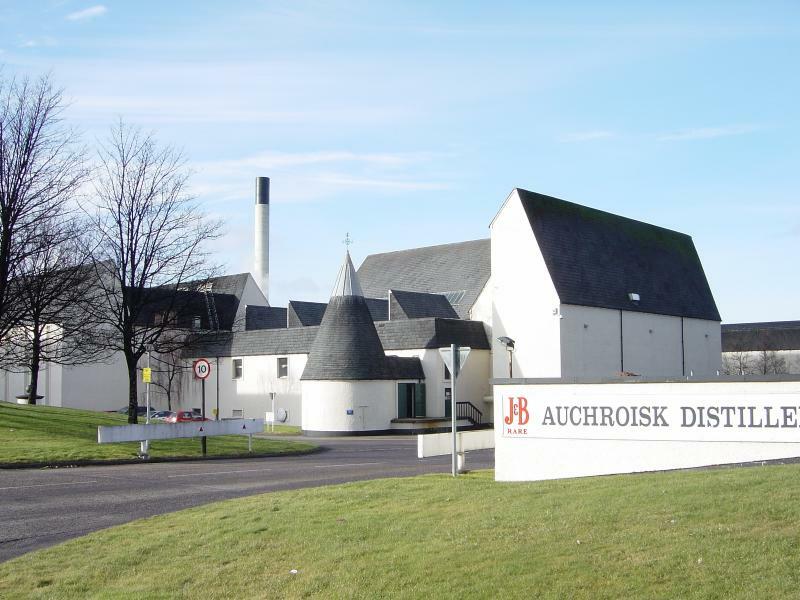 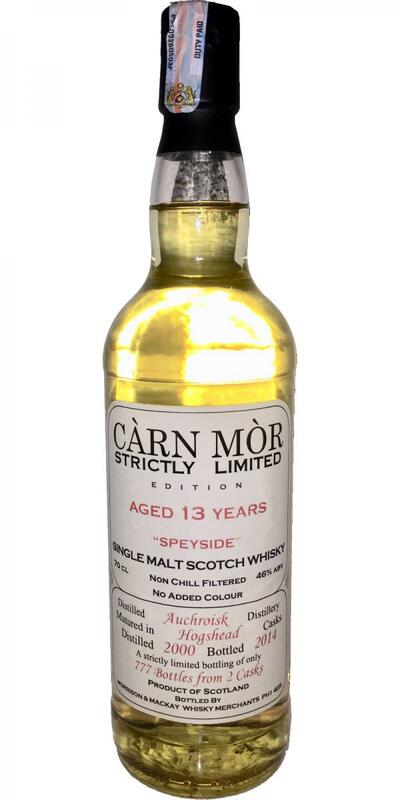 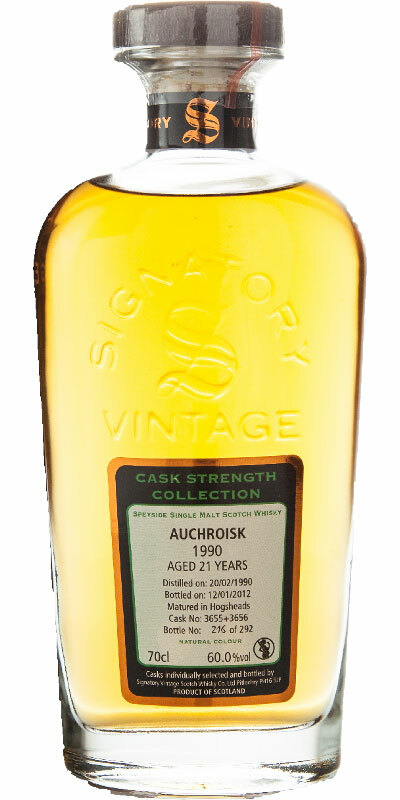 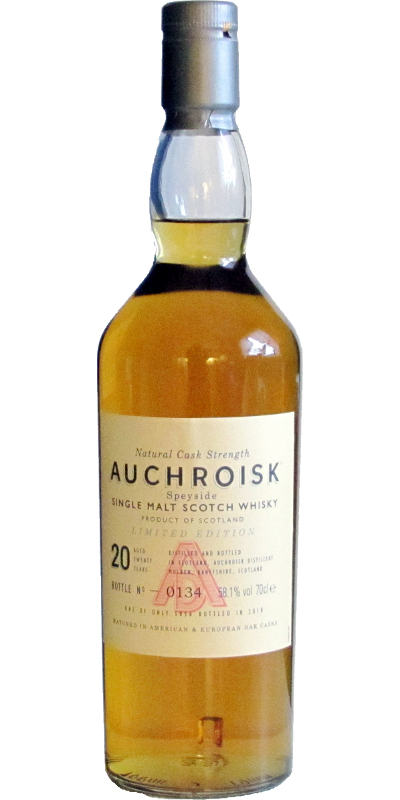 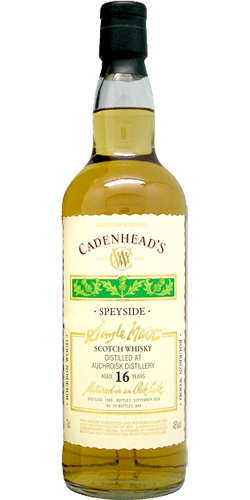 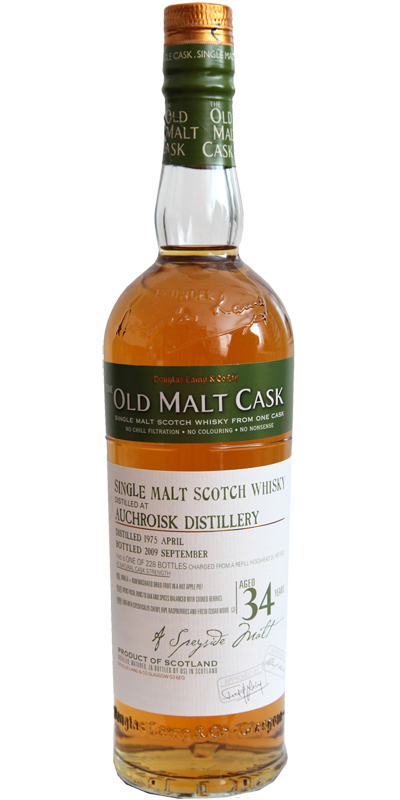 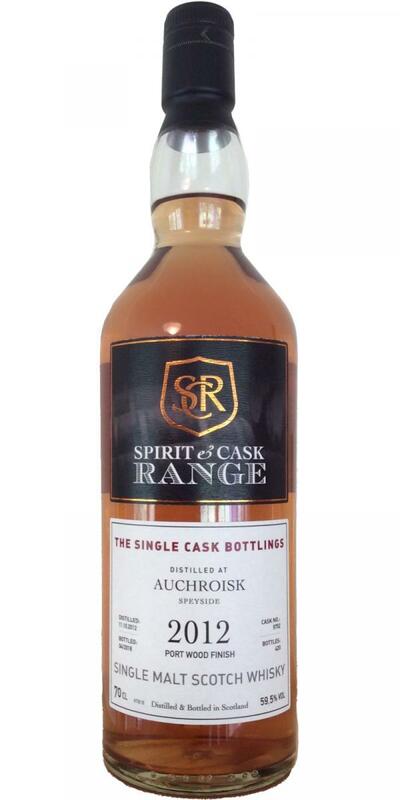 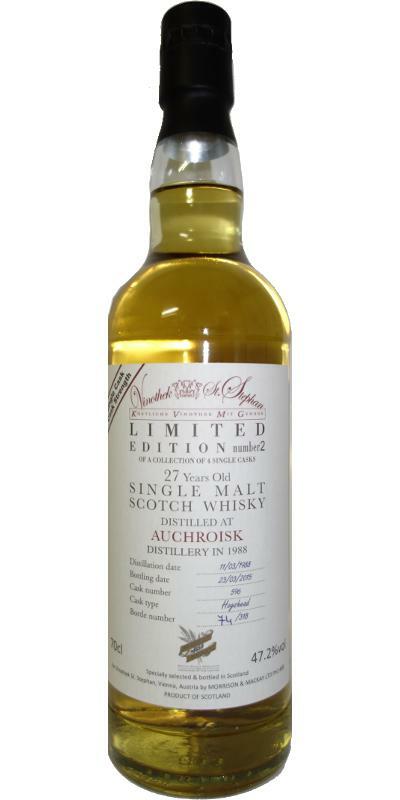 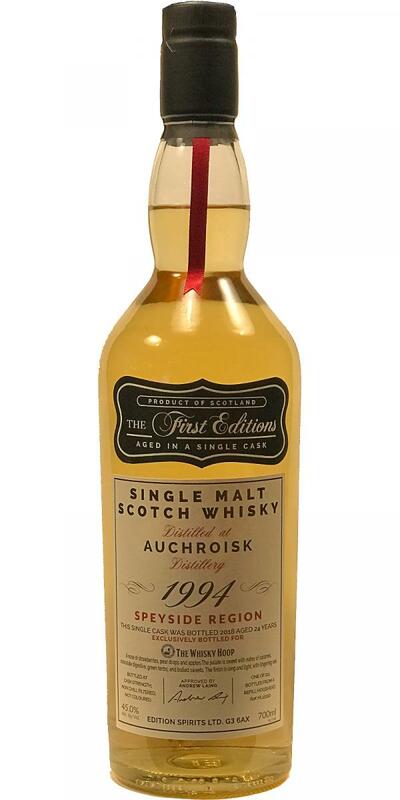 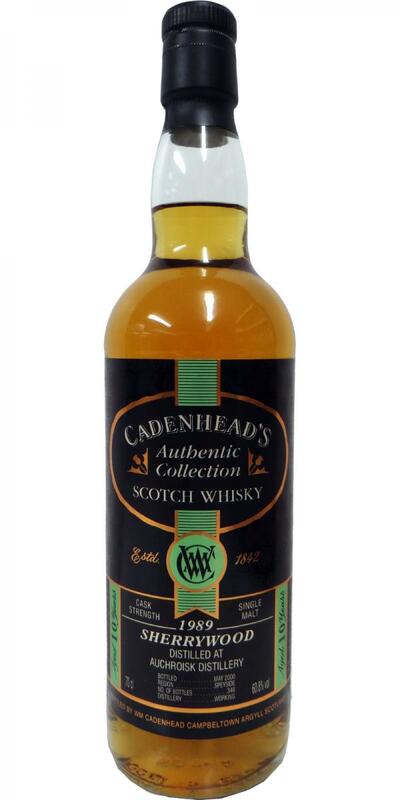 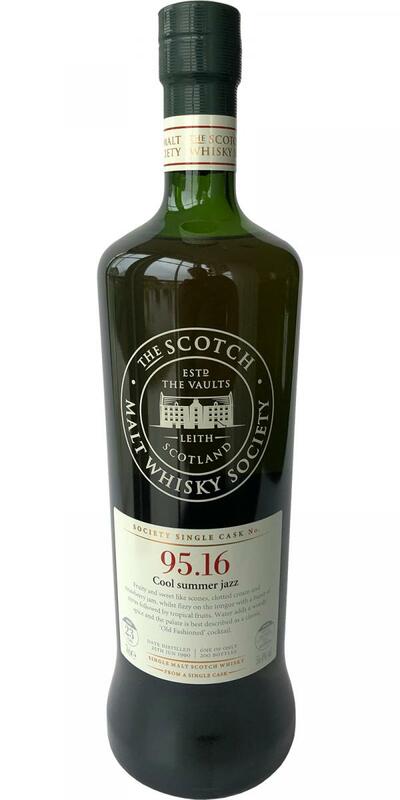 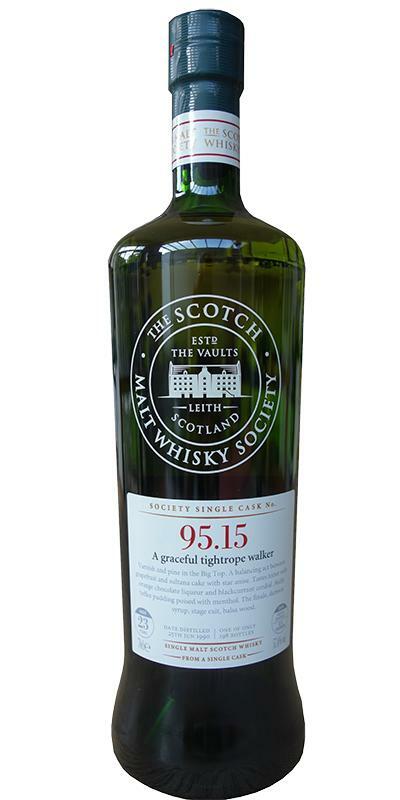 Auchroisk 1997 SDW Single Cask - Limited Edition 19 47.0 % Vol. 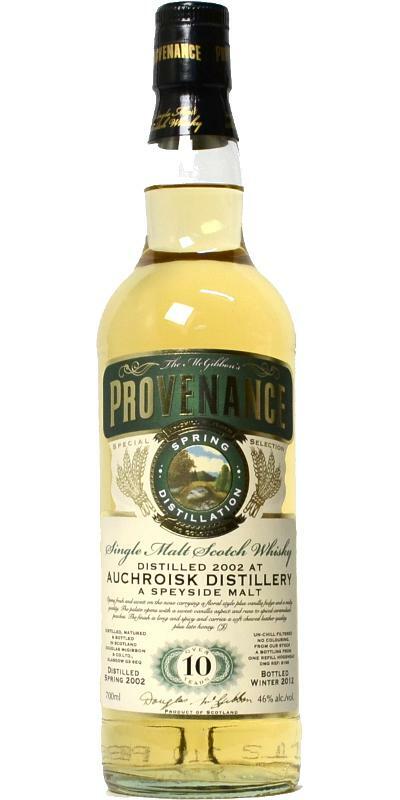 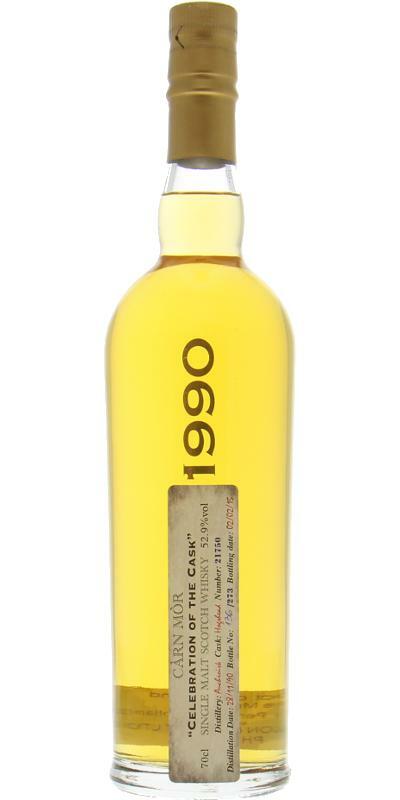 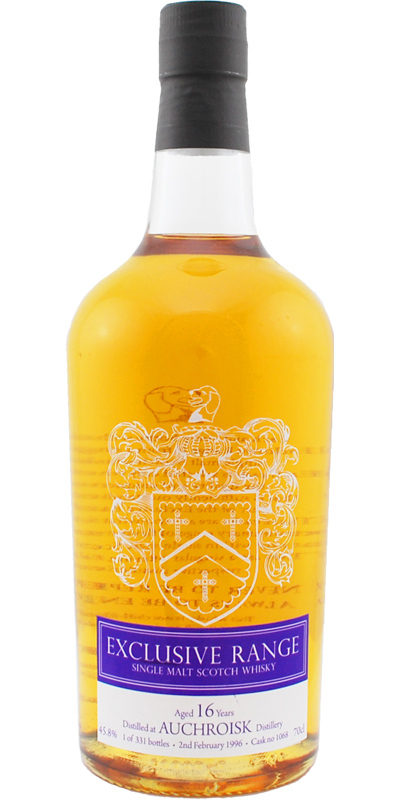 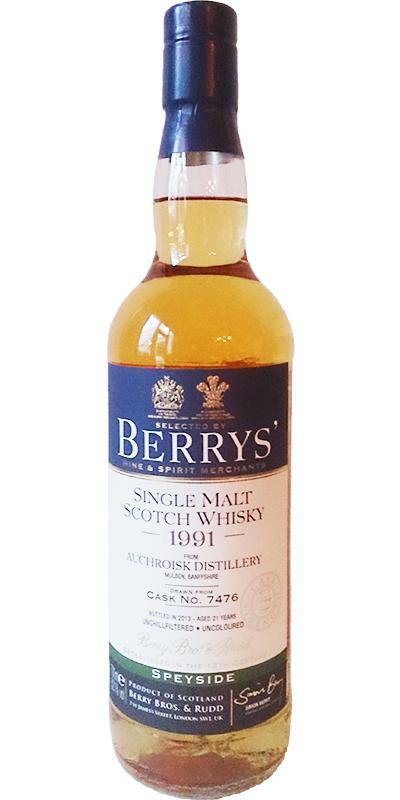 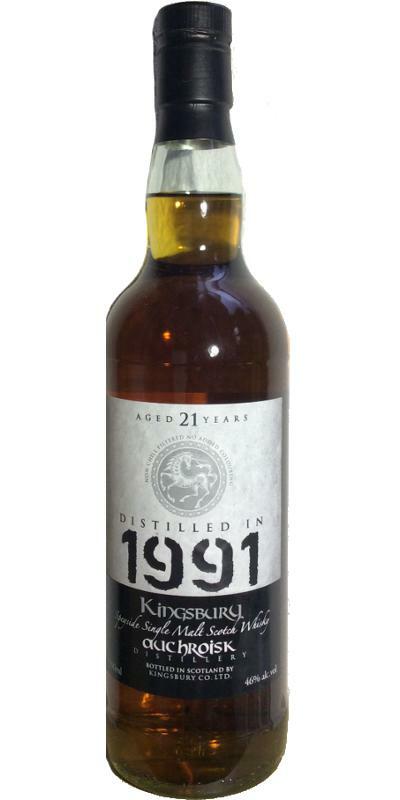 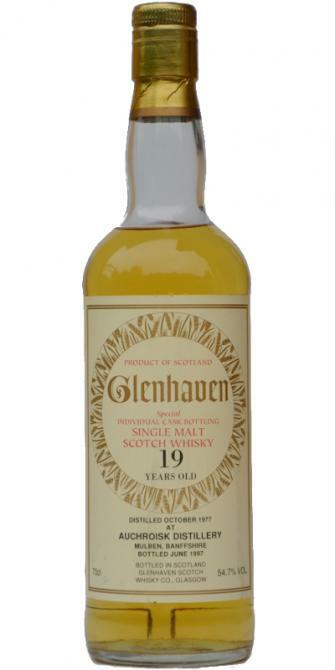 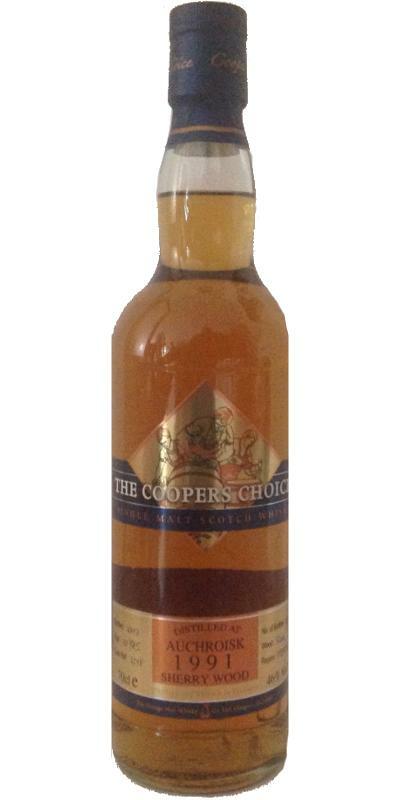 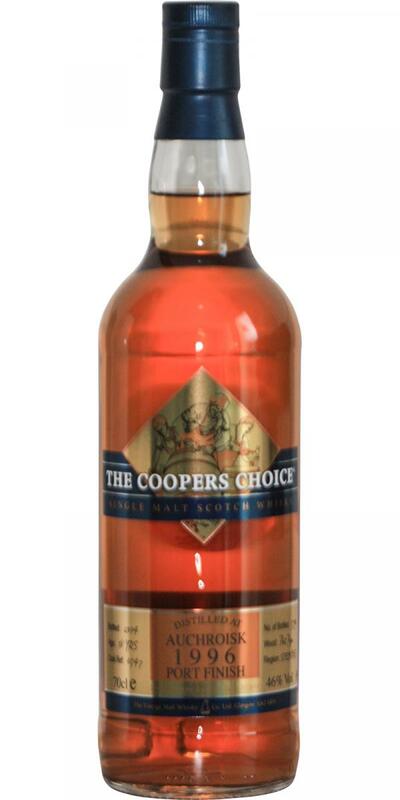 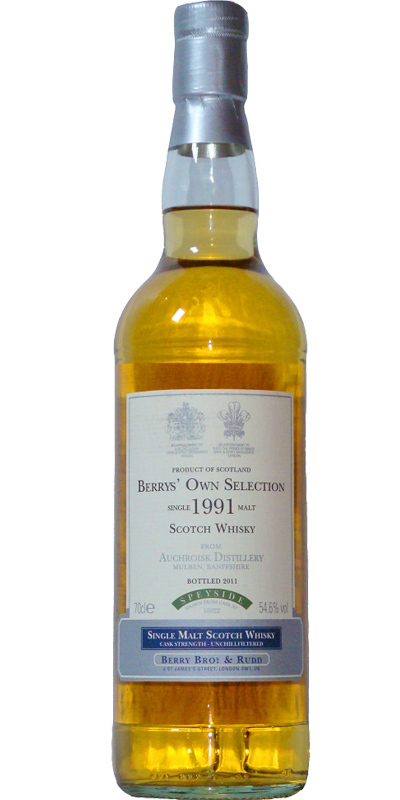 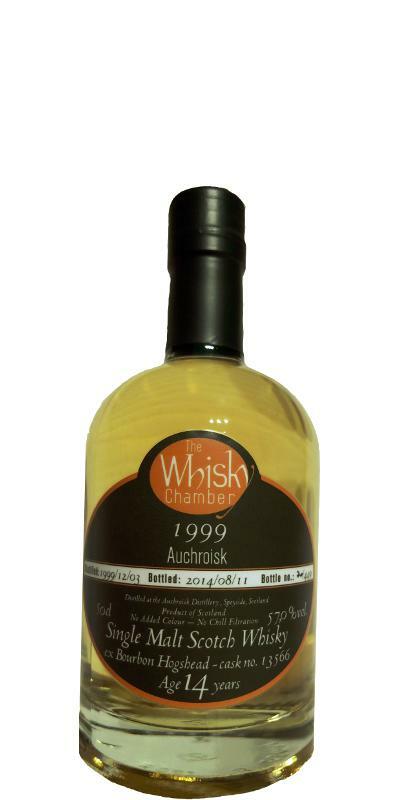 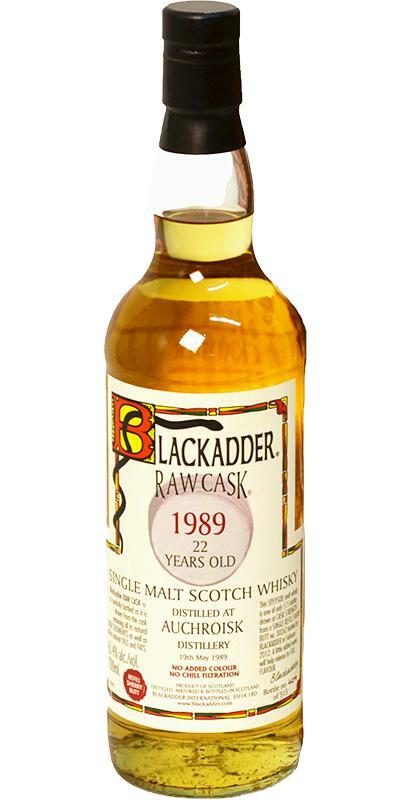 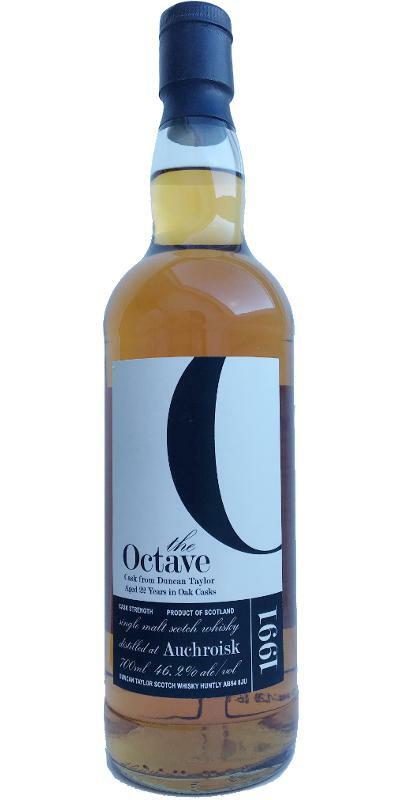 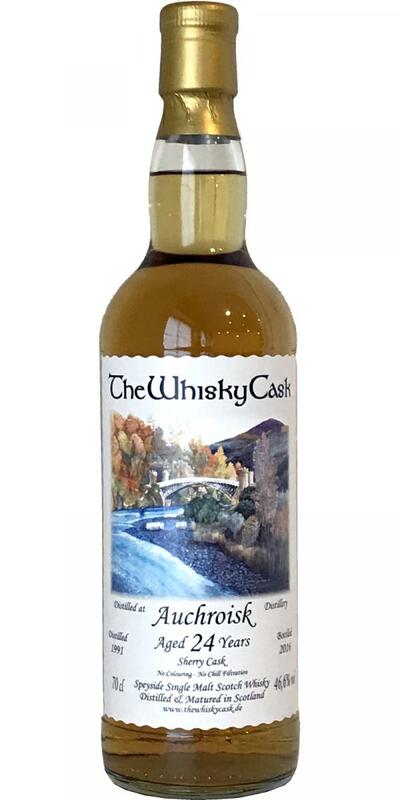 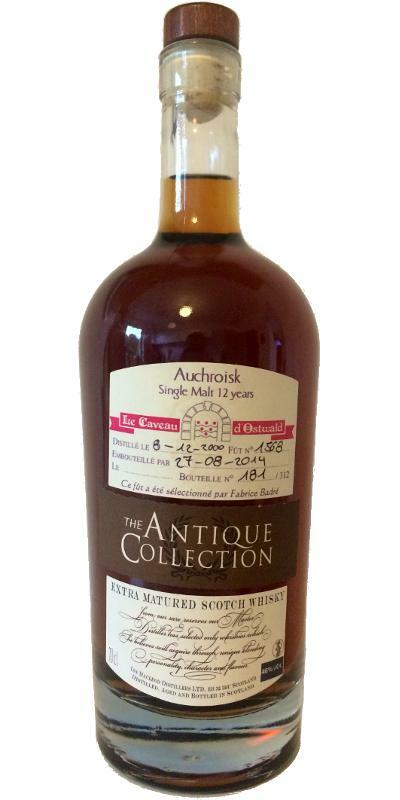 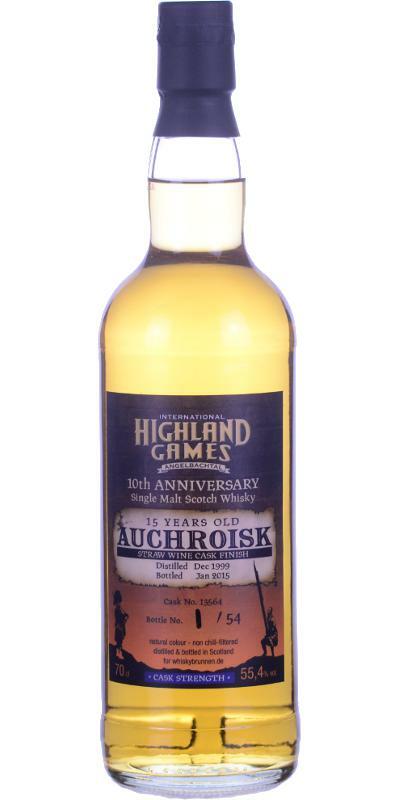 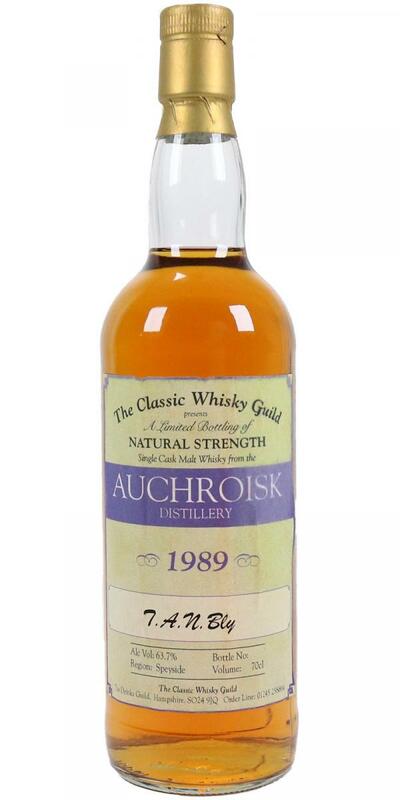 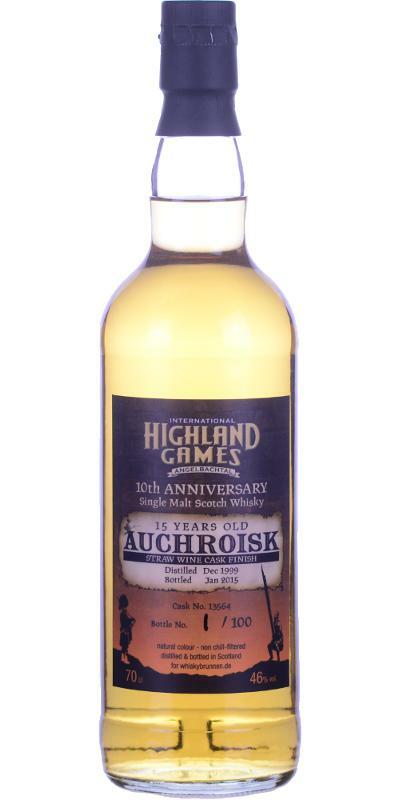 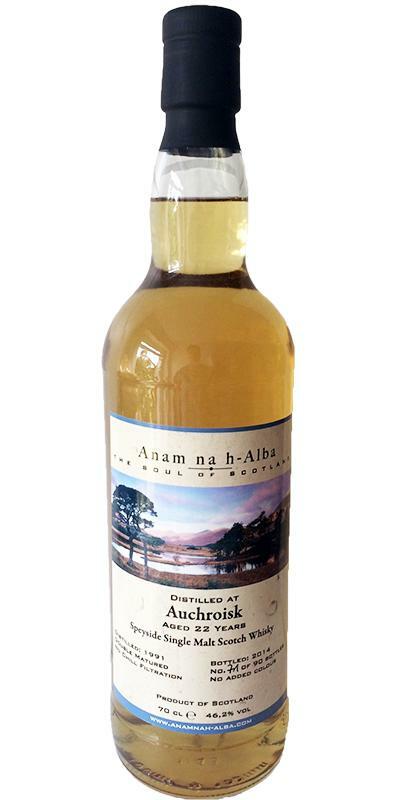 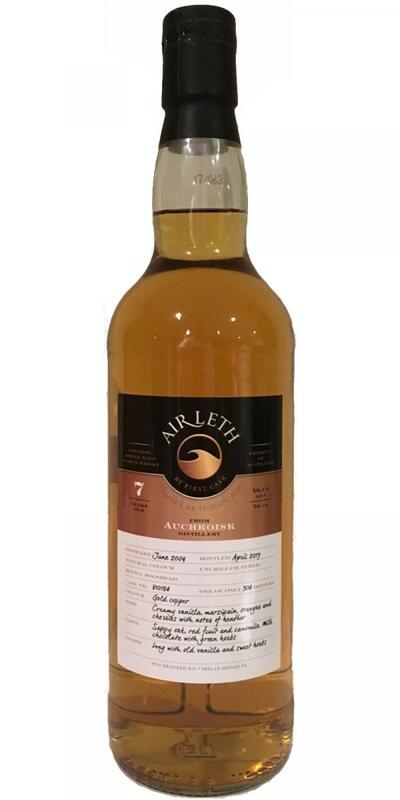 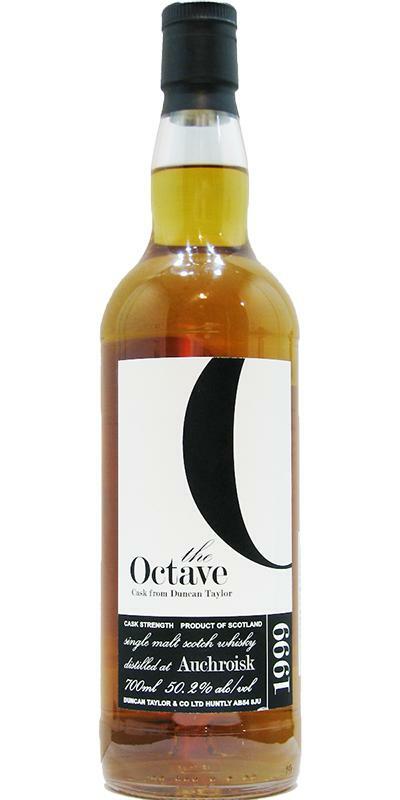 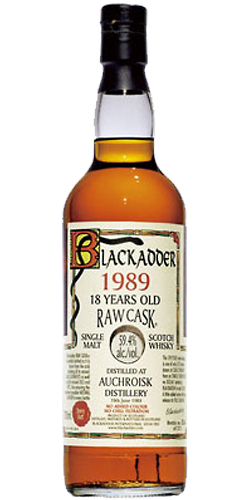 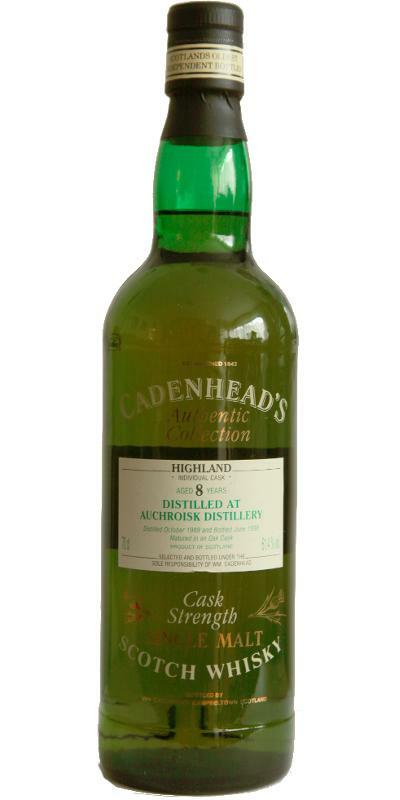 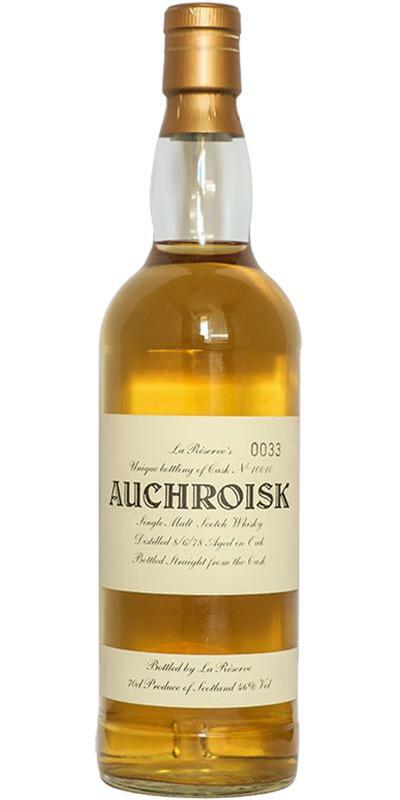 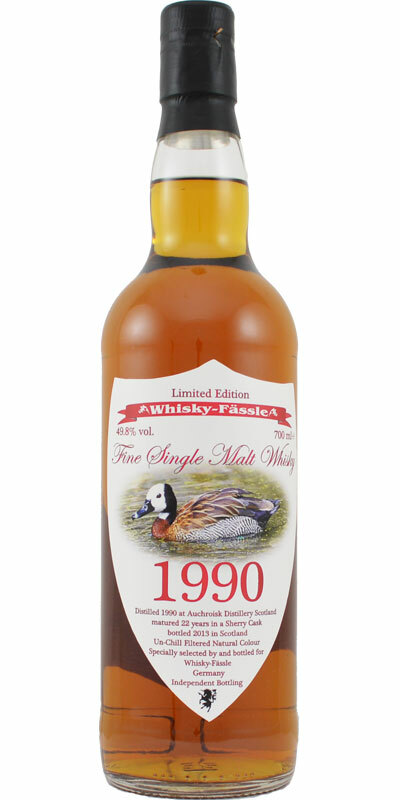 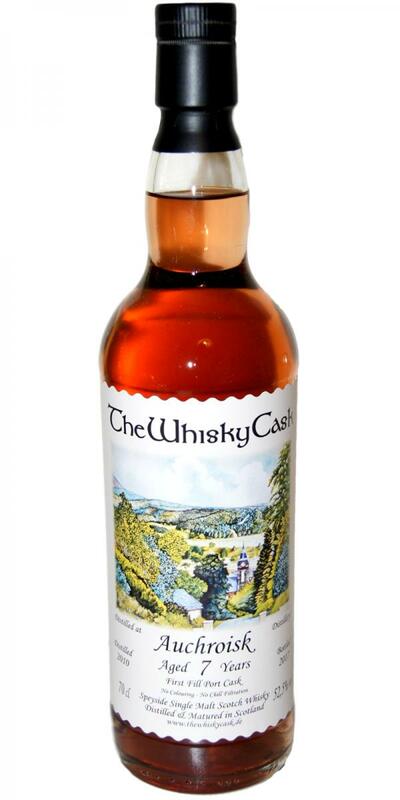 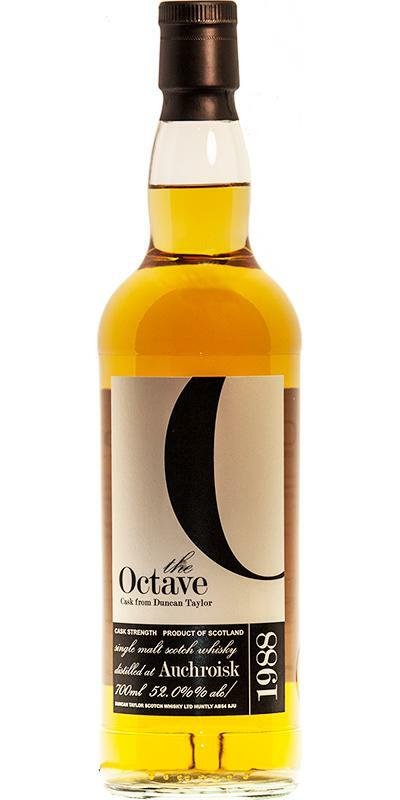 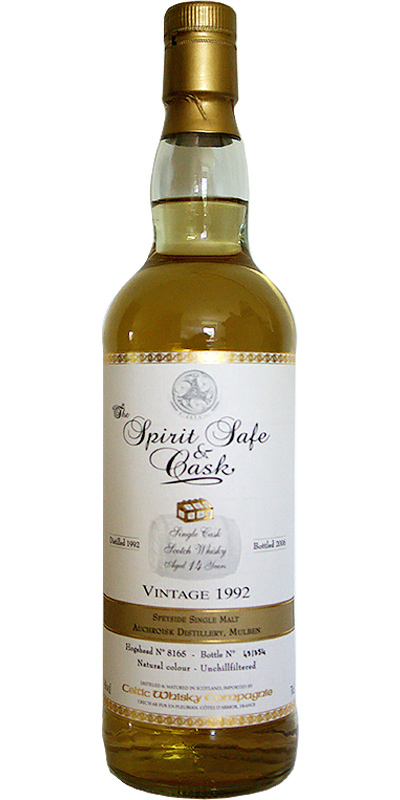 Auchroisk 1989 CWG A limited bottling on behalf of 63.7 % Vol. 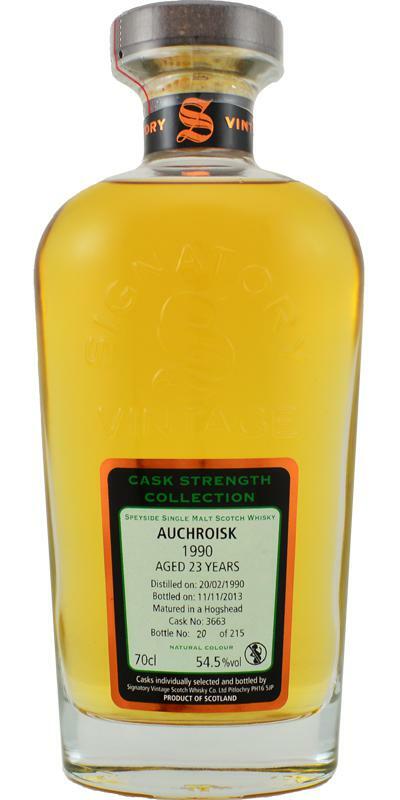 Auchroisk 22-year-old WhB 22 46.9 % Vol.